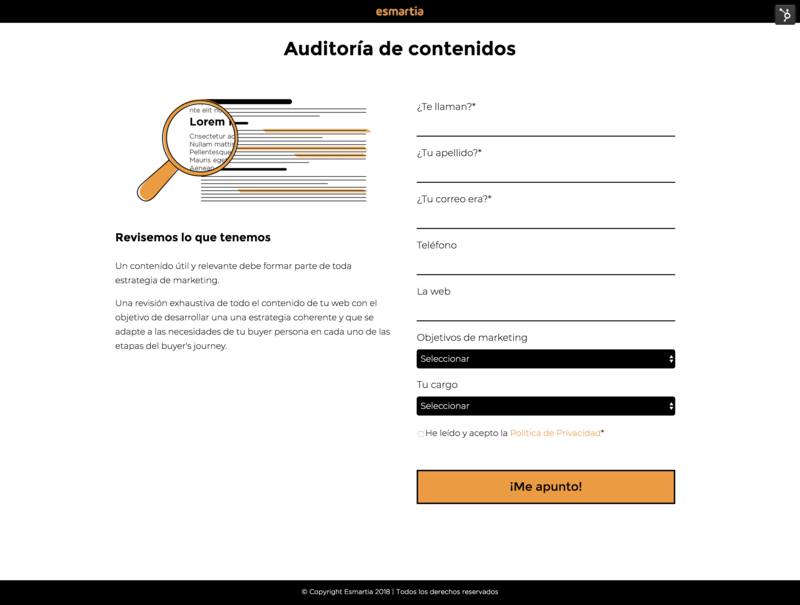 Today, April 21, 2019 it’s a fact that online presence is critical to achieve both comercial and marketing goals. 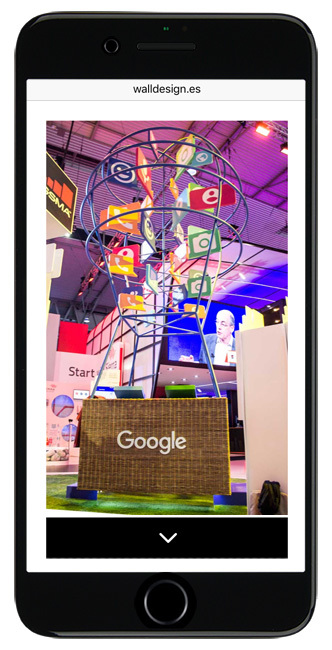 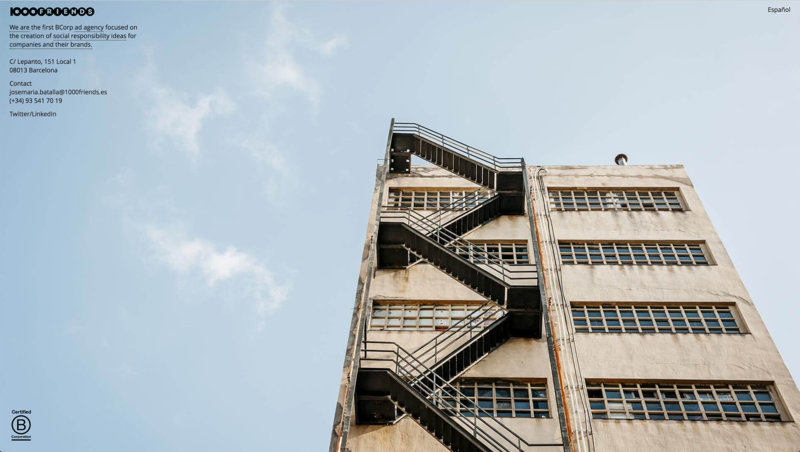 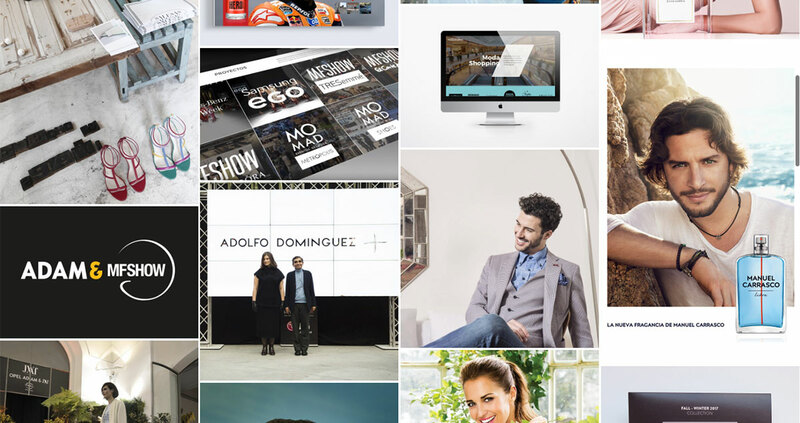 We live in a digital environment impossible to ignore where companies, brands and customers coexists. 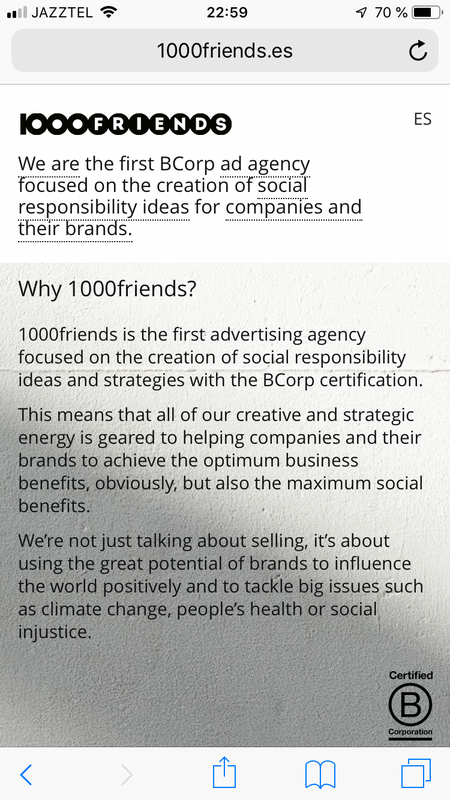 However, this must be in both form and substance, communicative, according to your corporate guidelines and whatever you want your brand to express. 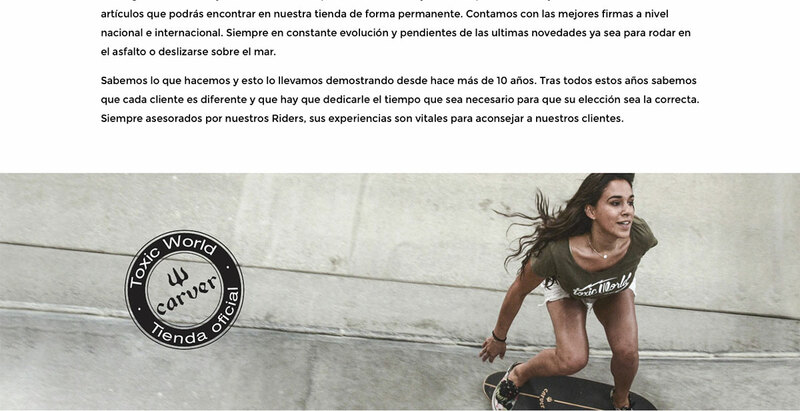 In dsign/oc we make it happen, it’s just not matter of being but “knowing how to be”. 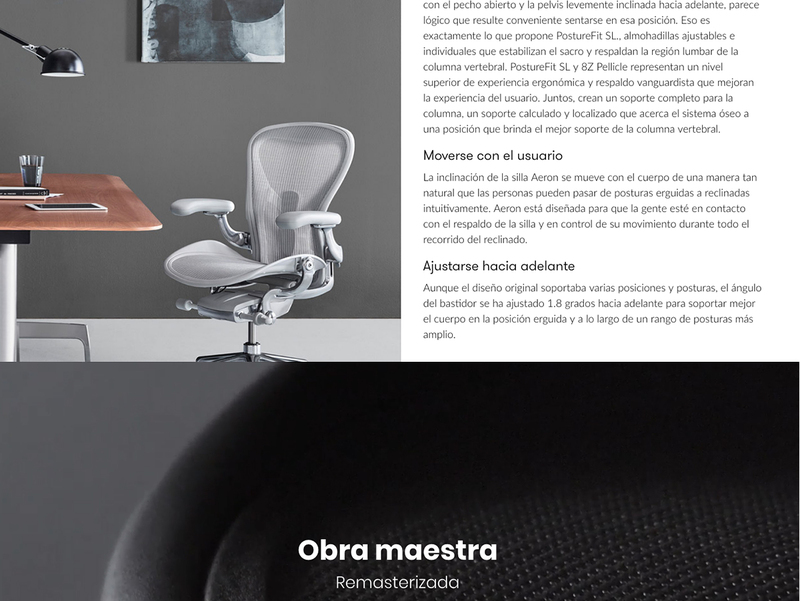 We design, create and optimize digital products, that’s what we do, taking care of every detail in a practical and creative way, transforming the good into the best. 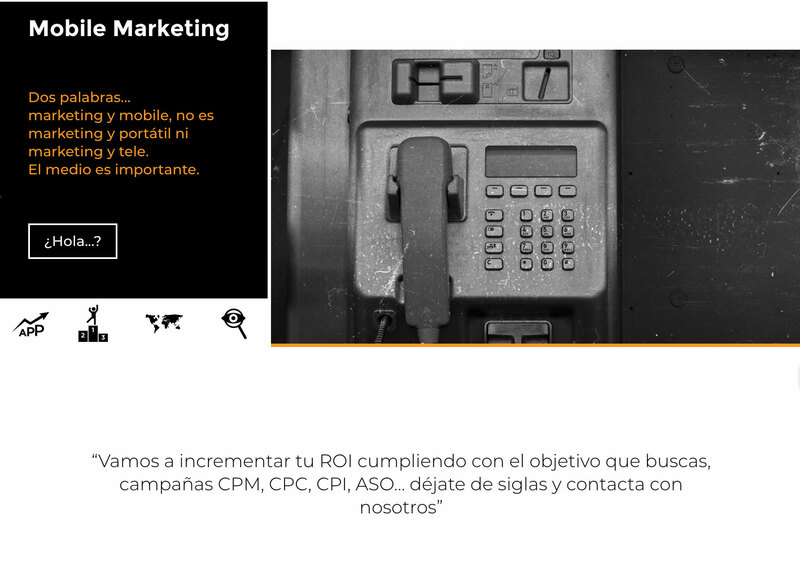 Es un hecho que la presencia online es fundamental para alcanzar tus objetivos comerciales y corporativos. 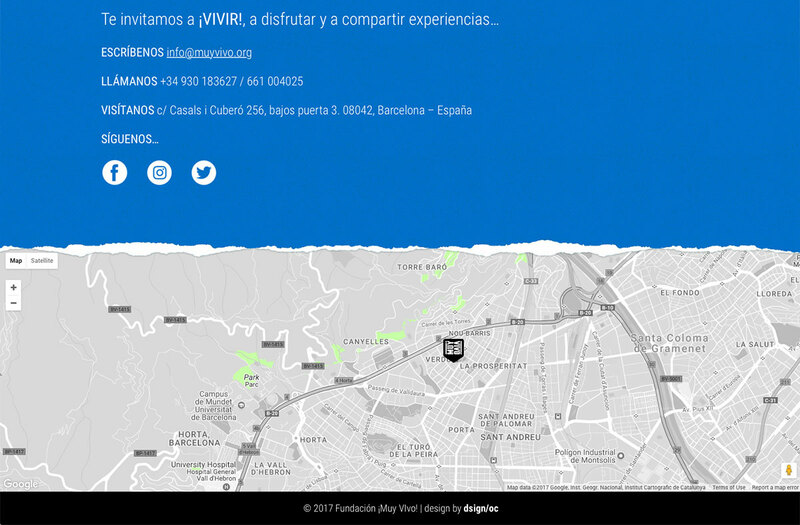 Vivimos en un entorno digital imposible de obviar y es allí donde convivimos empresas, marcas y clientes. 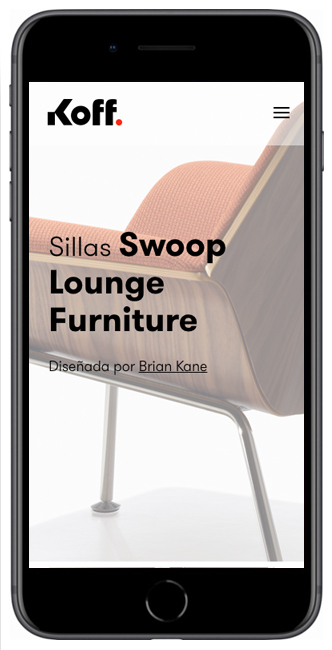 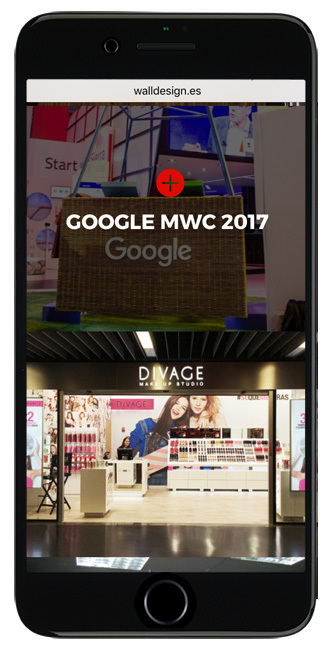 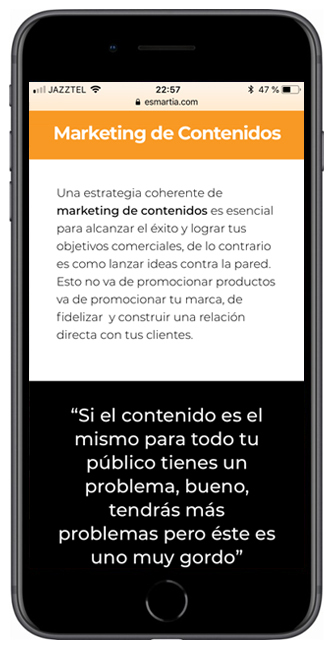 Sin embargo, esta debe ser de forma y de fondo, comunicativa, acorde a tus lineamientos corporativos y lo que quieres expresar de tu marca. 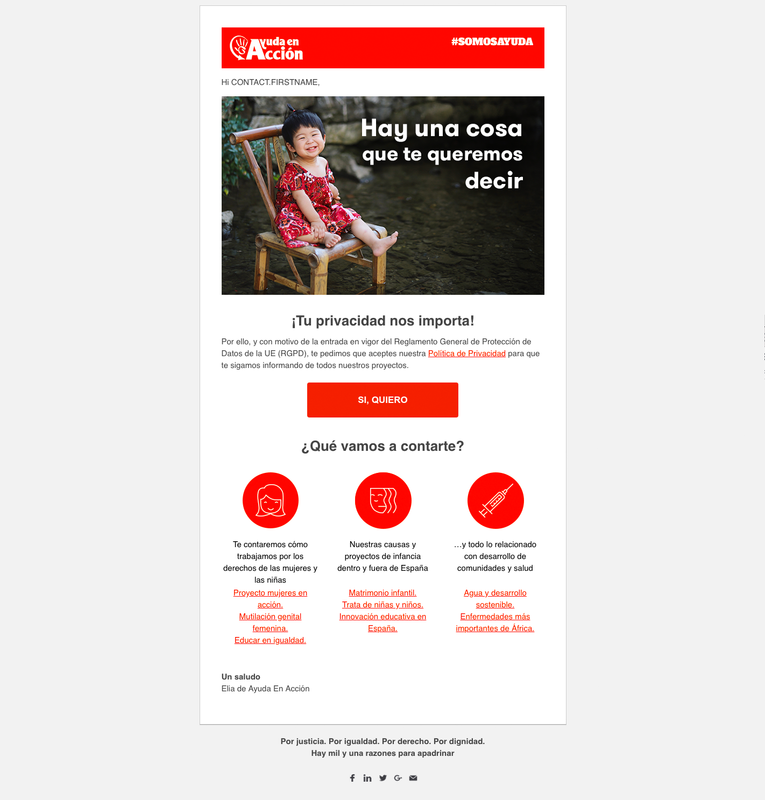 En dsign/oc nos encargamos de hacerlo realidad, no es solo cuestión de estar sino de “saber estar”. 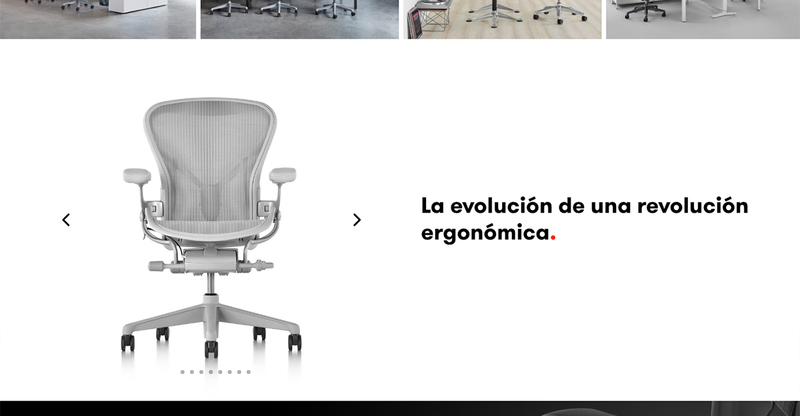 Diseñamos, creamos y optimizamos productos digitales, eso es lo que hacemos, cuidando cada detalle de manera práctica y creativa, transformando lo bueno en mejor. 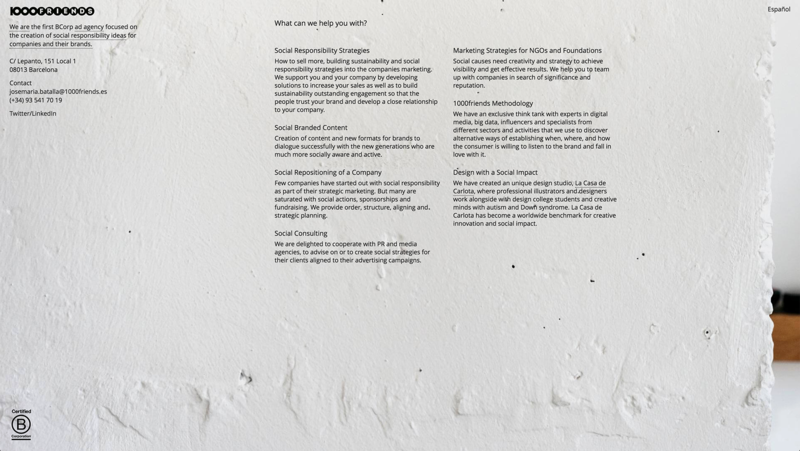 We take the time to ensure we fully understand your brand, your business and everything you have to tell us about it. 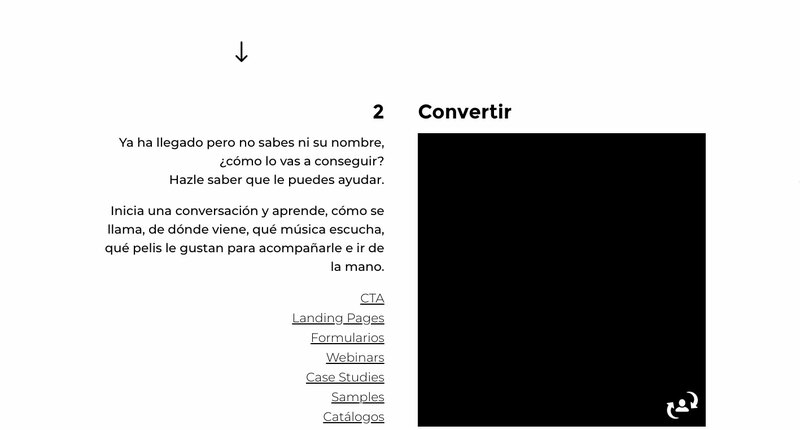 The most important thing when starting the project is to know clearly where we are in order to define where we want to go. 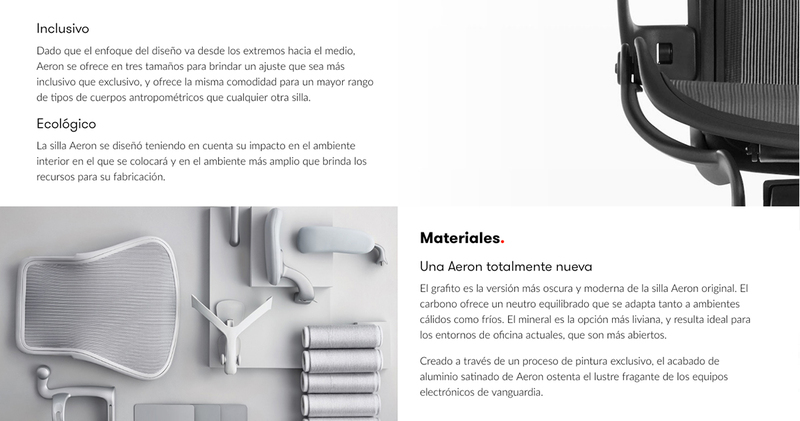 Now we got it clear, we define what we’re going to do and how we’ll do it, the tools we’ll use and where we’ll apply them. 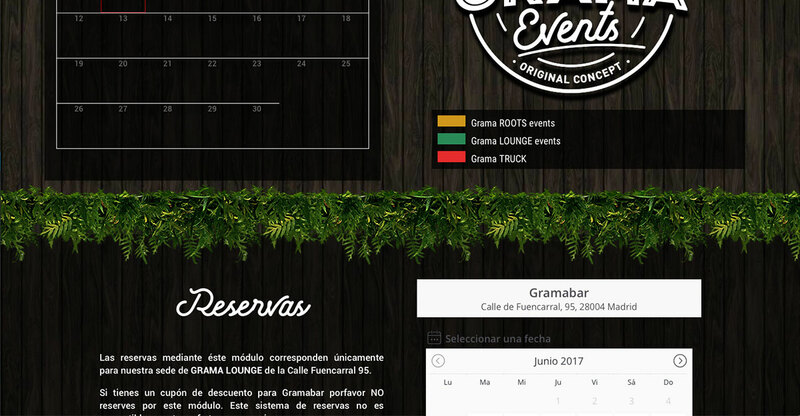 At this point of planning we create the logistics of the project. 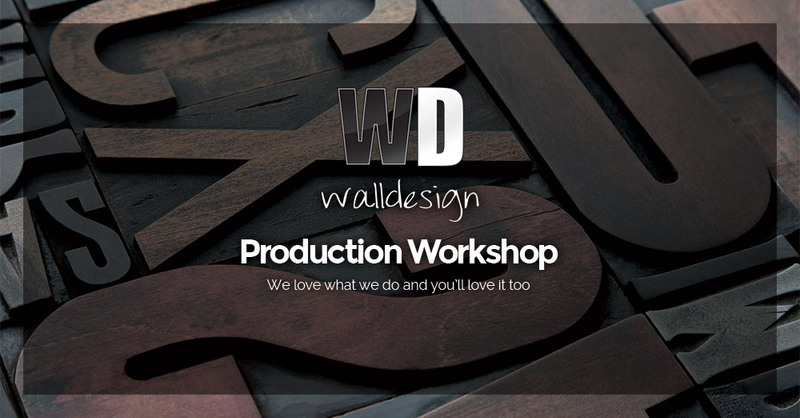 Design from scratch or optimize the resources we have, applying the existing corporate guidelines to enhance your brand identity. 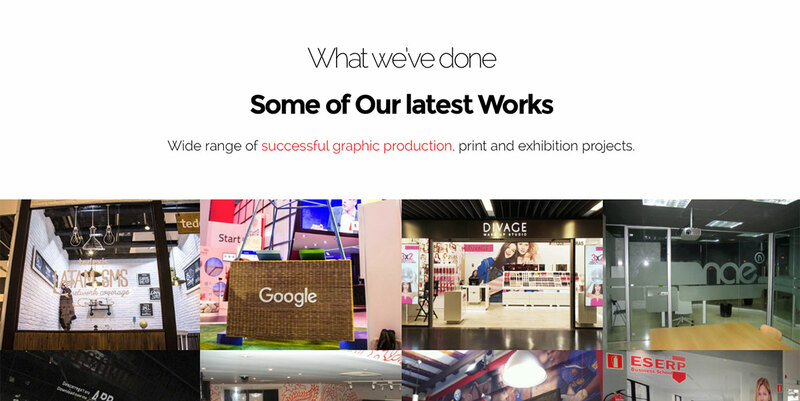 This is where magic happens, we combine design and creativity in the right formats, adapting your image with the content and quality parameters it needs, a 100% renew corporate image. 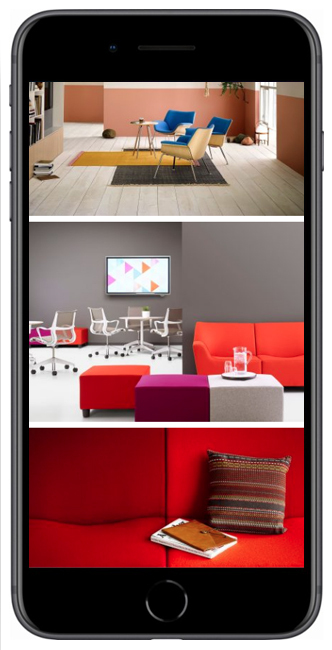 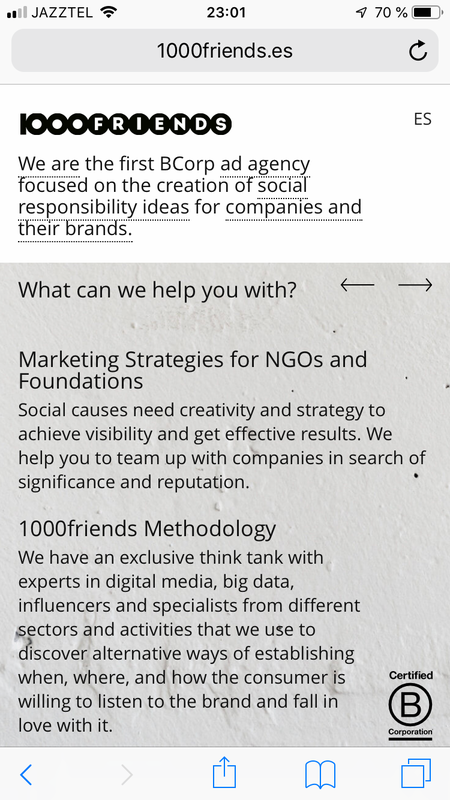 Social media, blogs, newsletters, online stores, corporate websites and many other digital products that will bring the benefits you’ve been looking for and a perfect image that reflects your brand’s values. 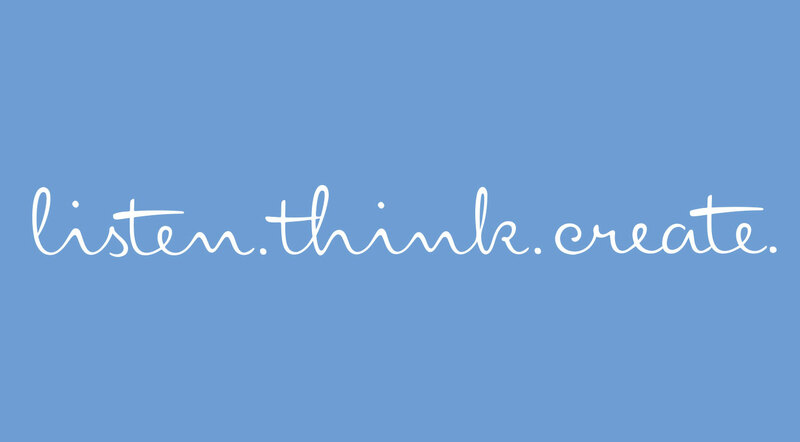 Feel free to give us a call or write something. 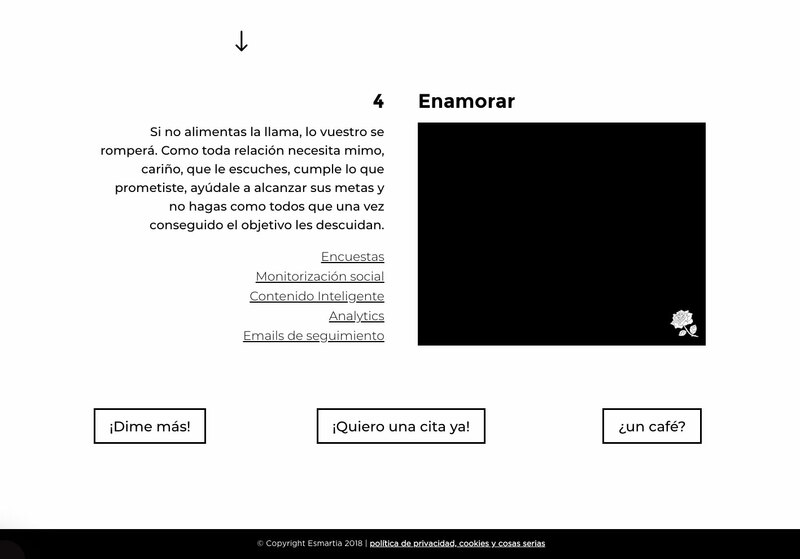 Let’s have a chit chat over coffee so we can get to know each other. 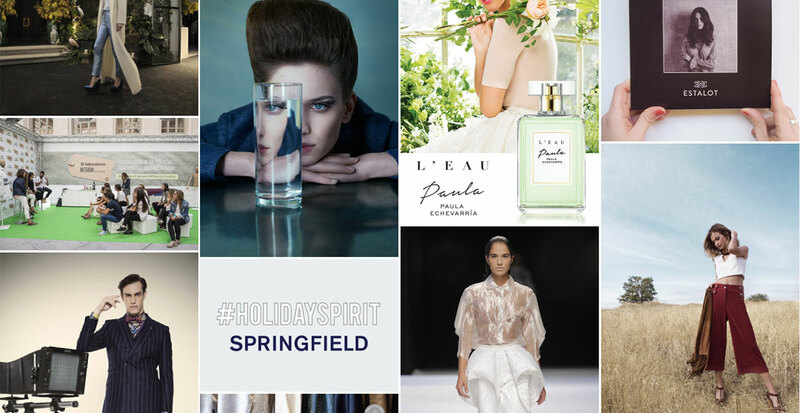 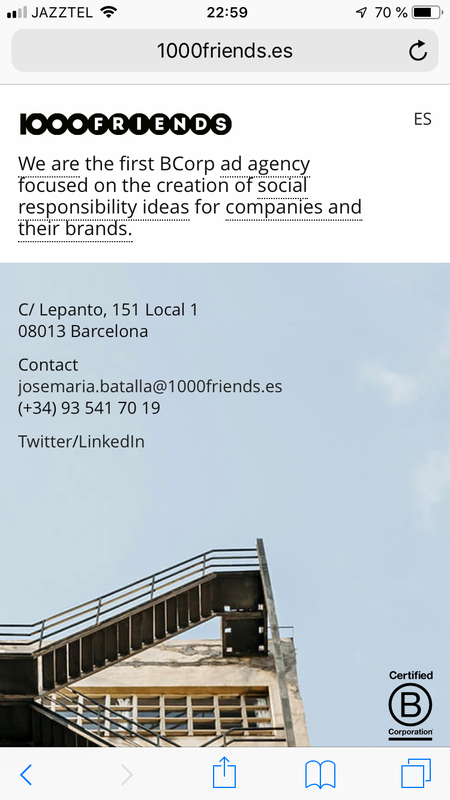 We’re always looking for new projects, new ideas, new friends…! 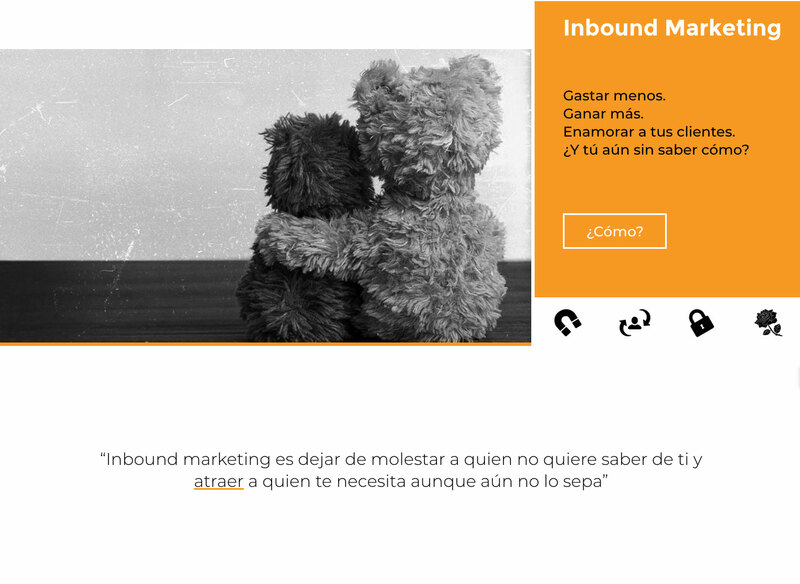 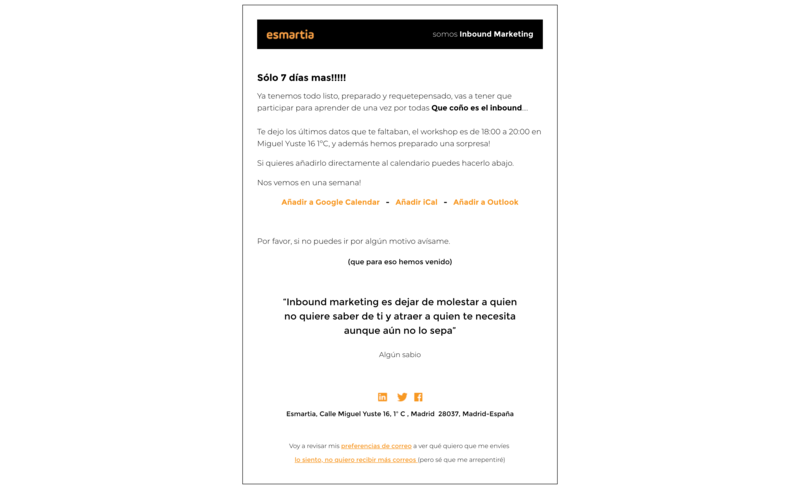 En el marco de una consultoría enfocada en campañas de Inbound Marketing y con el objetivo principal de aumentar la conversión. 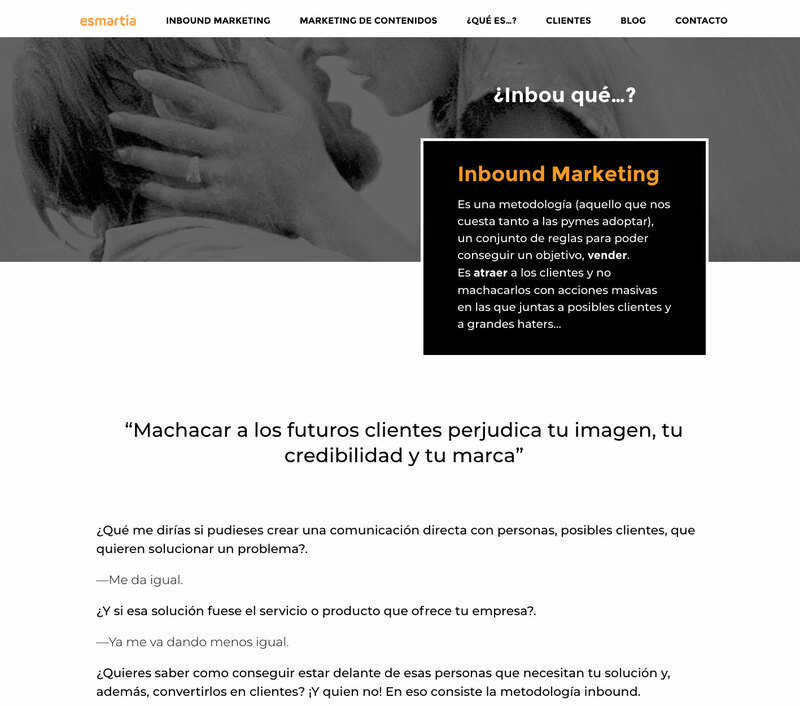 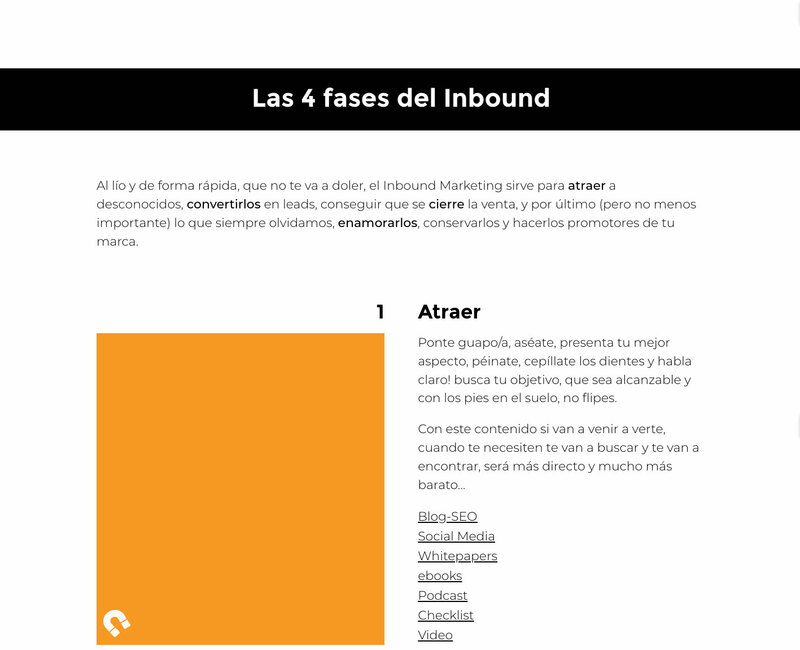 Diseño y conceptualización de campañas de Inbound, dirección creativa y generación de contenido para piezas promocionales y de comunicación online. 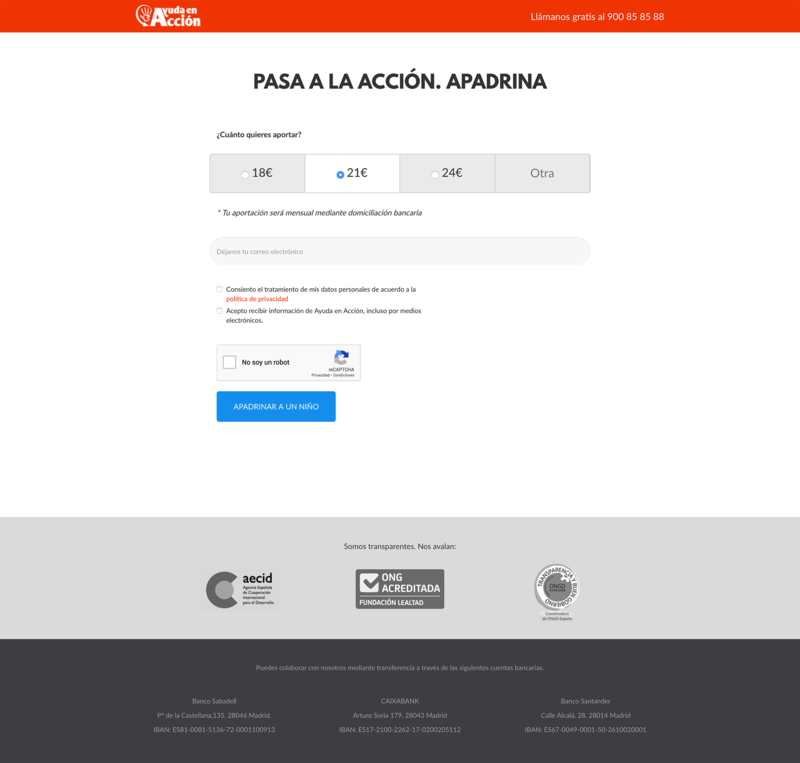 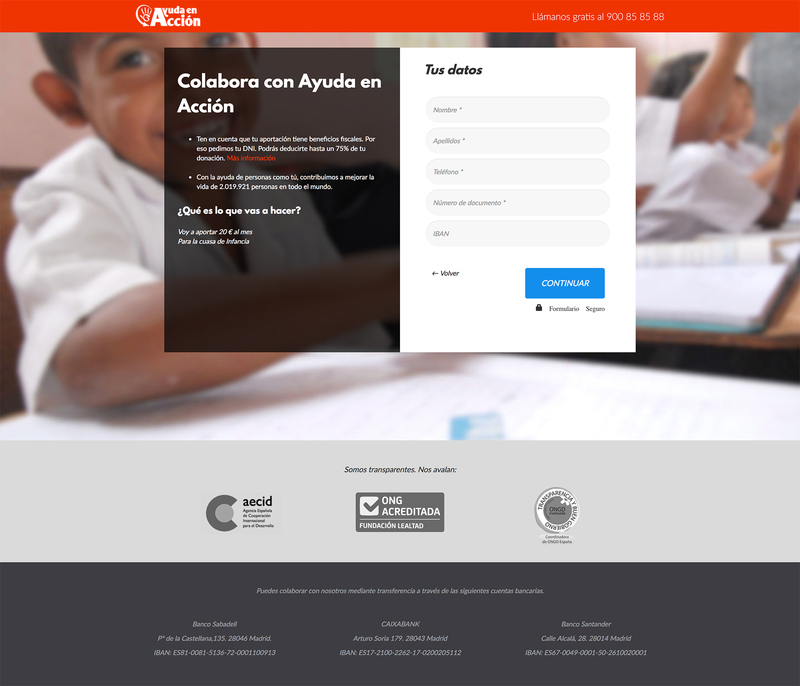 Estudio de usabilidad y reestructuración de interfaz para formularios de afiliación. 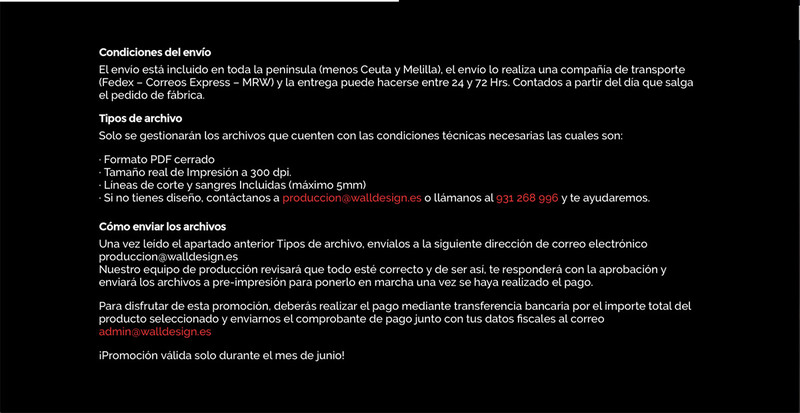 De la mano de su equipo creativo y basado en los lineamientos corporativos suministrados. 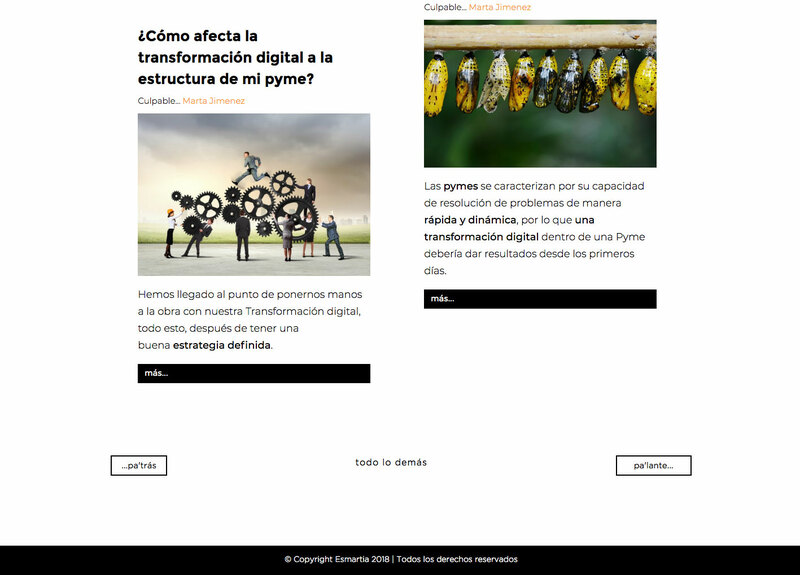 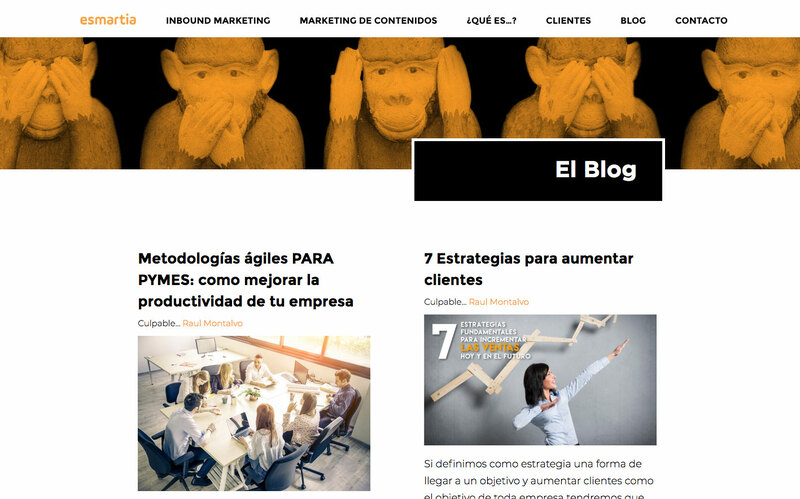 Desarrollo desde 0 para mini-site corporativo. 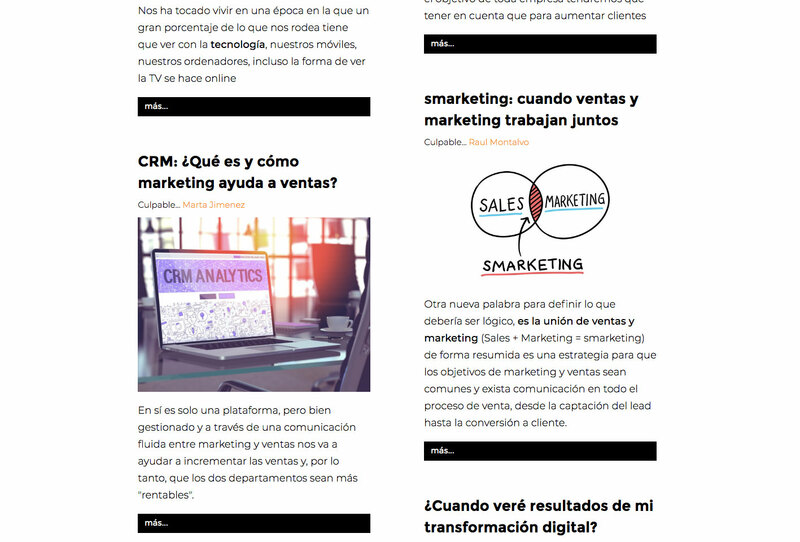 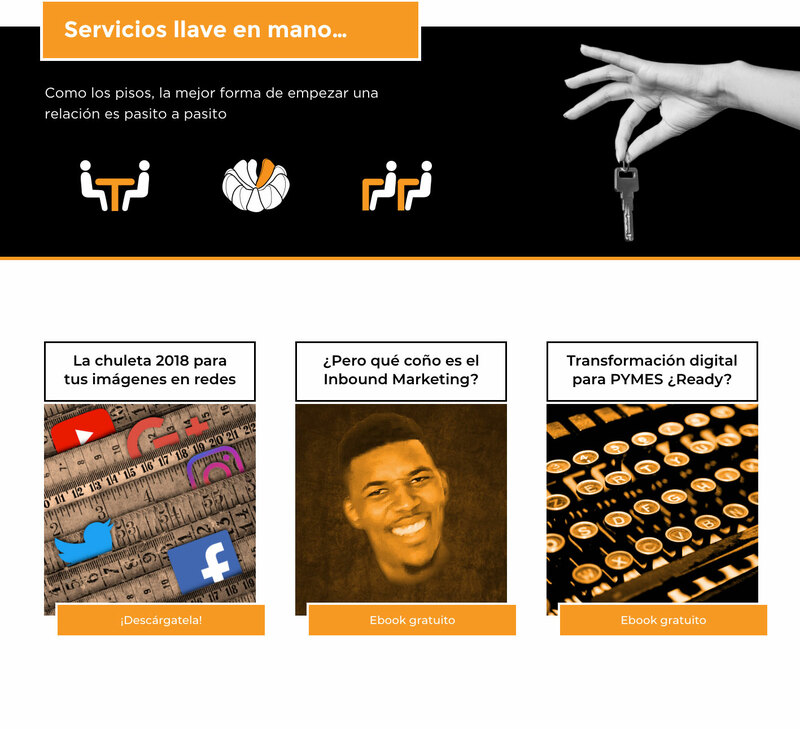 Agencia de marketing digital con más de 5 años de trayectoria en el mercado, especializada en Inbound Marketing que desarrolla proyectos, consultoría y campañas para importantes empresas tanto B2B como B2C, además de ser Partners certificados de Hubspot, la mayor plataforma de Inbound a nivel mundial. 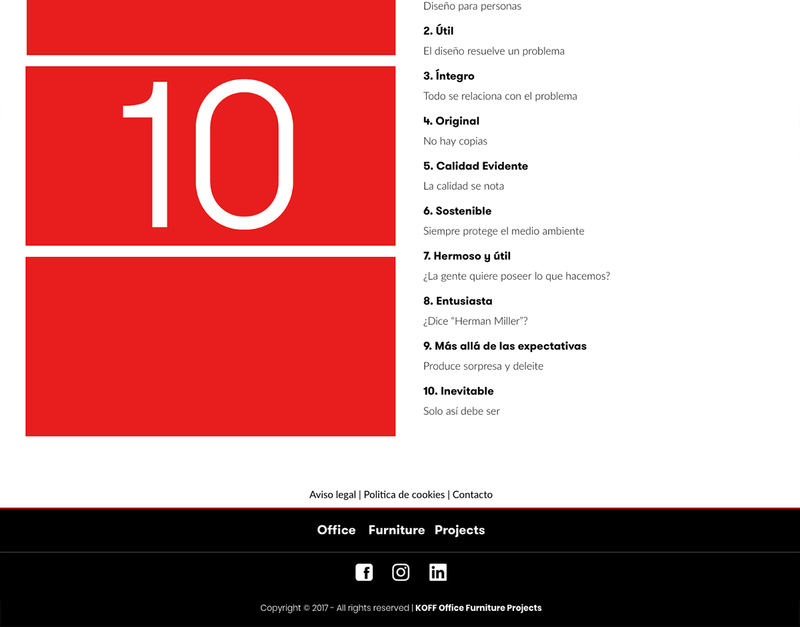 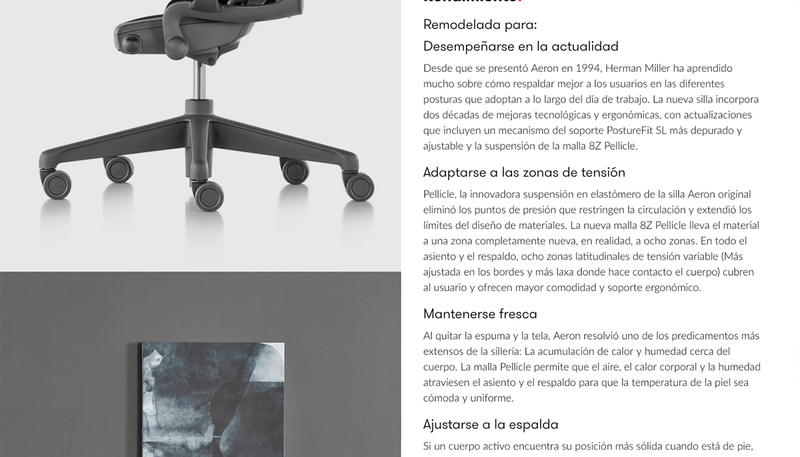 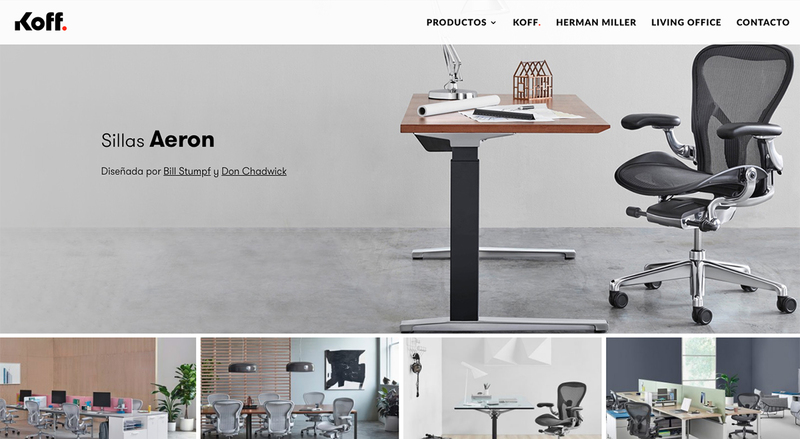 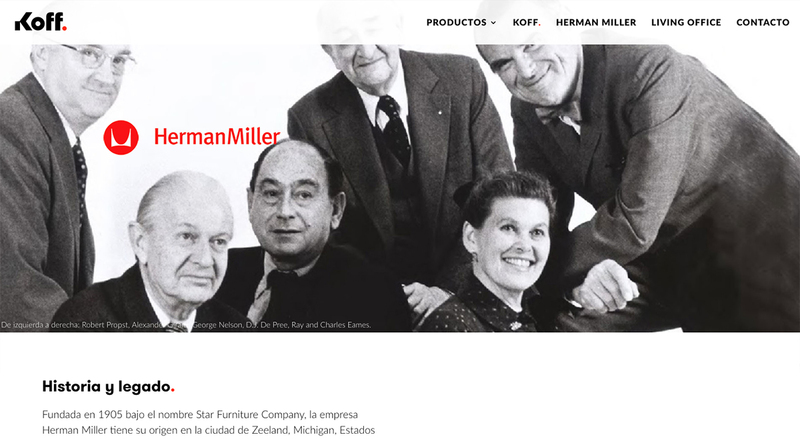 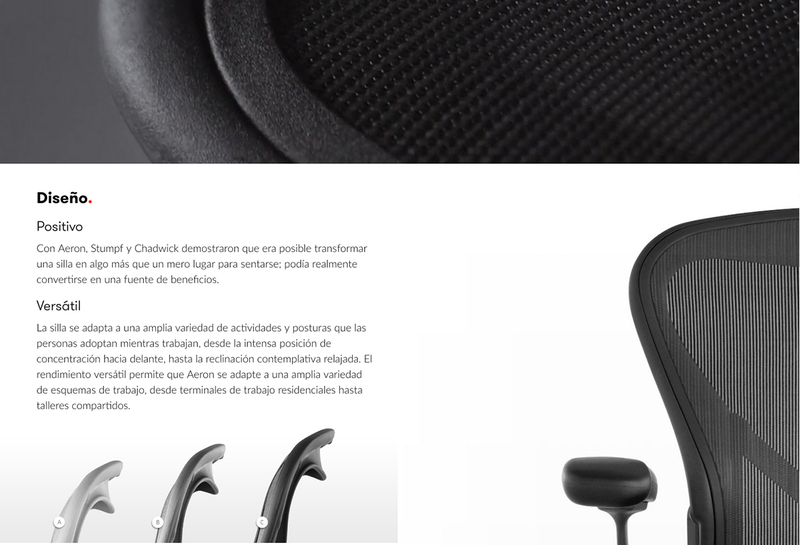 Koff nace en el año 2004 para prestar apoyo logístico a Herman Miller en la gestión e implantación de proyectos, consultoría y diseño de espacios de trabajo para sus cuentas globales en España tales como Autodesk, Amazon y Facebook, entre otros. 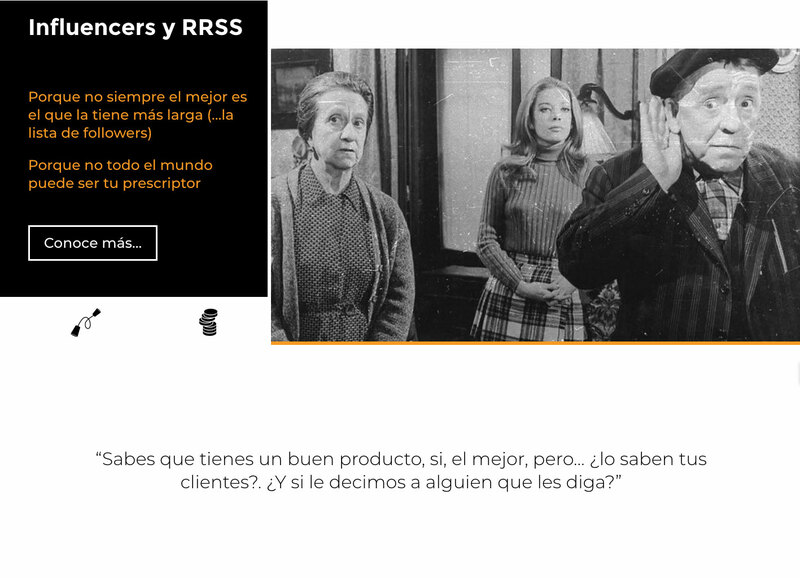 Junto a nuestros aliados de RGB Corp se nos encargó la tarea de conceptualizar, diseñar y producir un site corporativo que representara la marca, sus valores y sirviera de showrroom digital de todos sus productos y servicios. 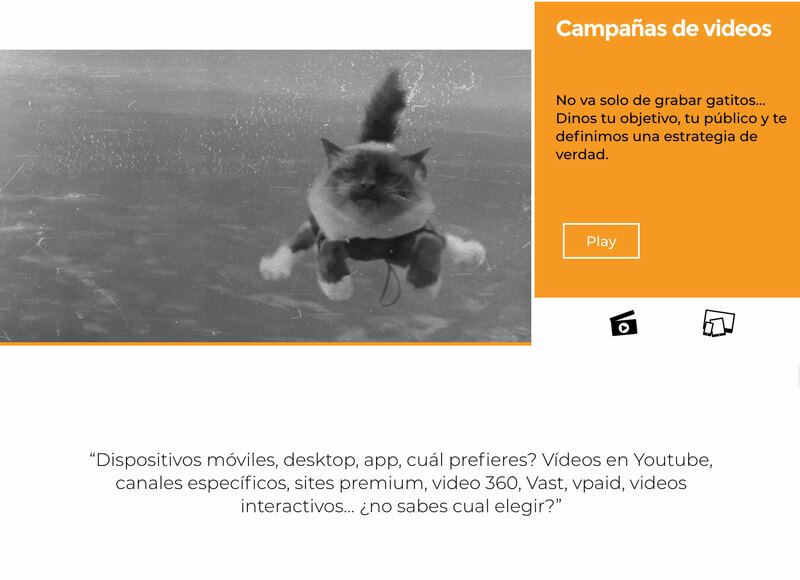 ¡Muy Vivo! 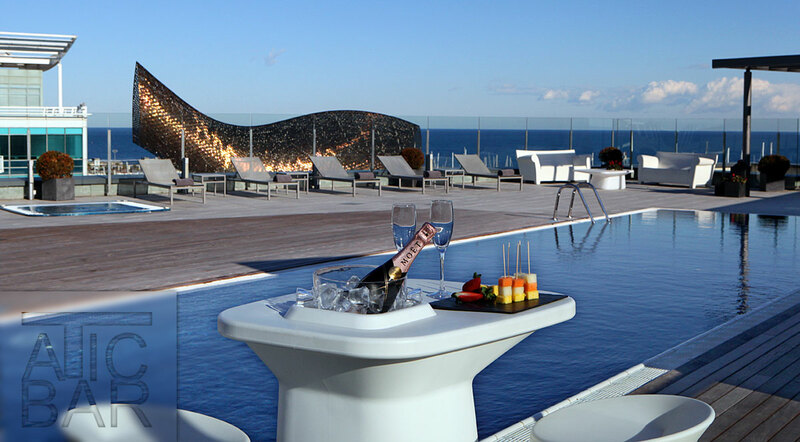 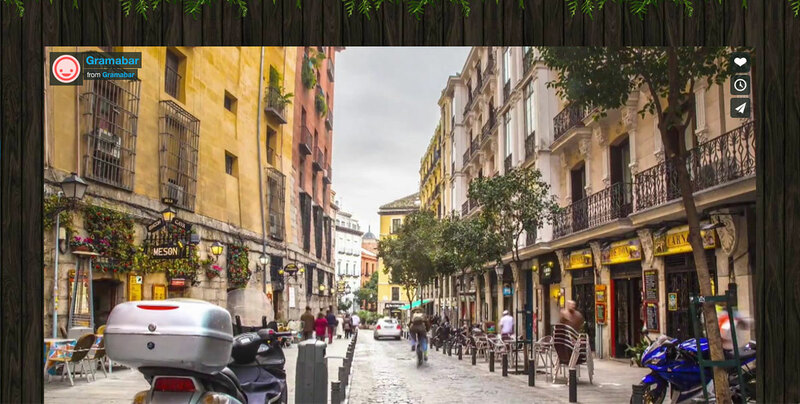 Is a non profit association created to raise awareness about the importance of healthier, more balanced and happier life, based in Barcelona Spain. 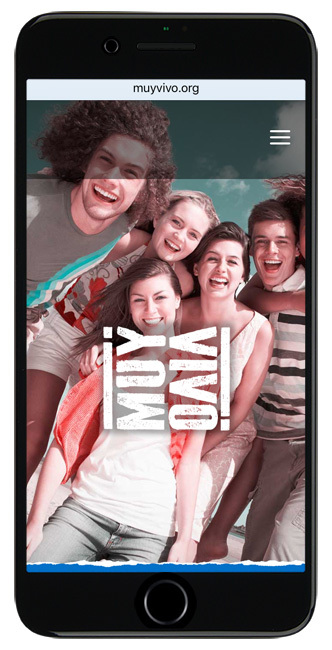 Our friends from ¡Muy Vivo! 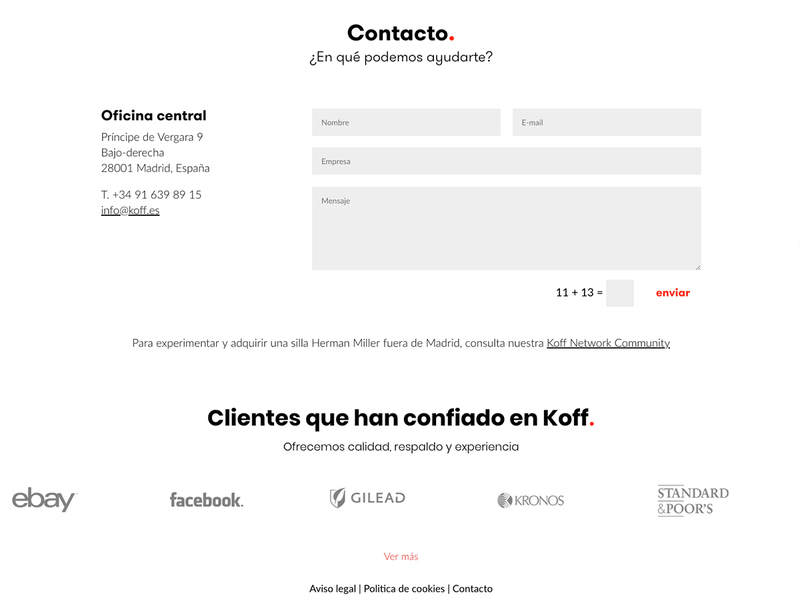 former ASSOCIACIÓ INICIATIVA S2d asked us to rebuild their corporate image, by creating a whole new both communication and conceptual strategy, developing all the corporate and brand identity. 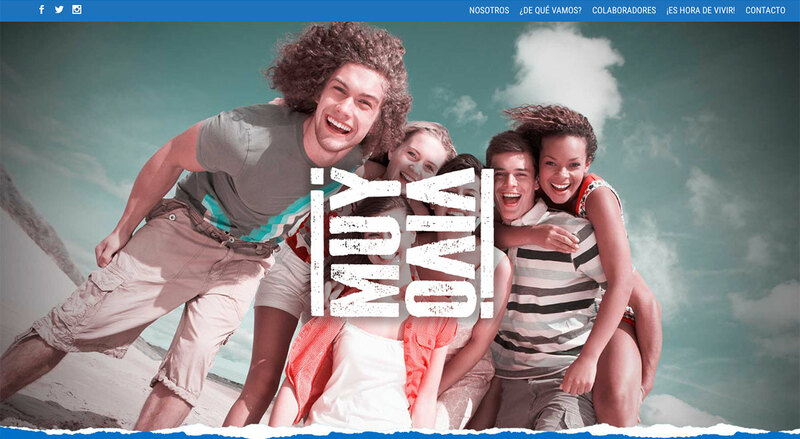 ¡Muy Vivo! 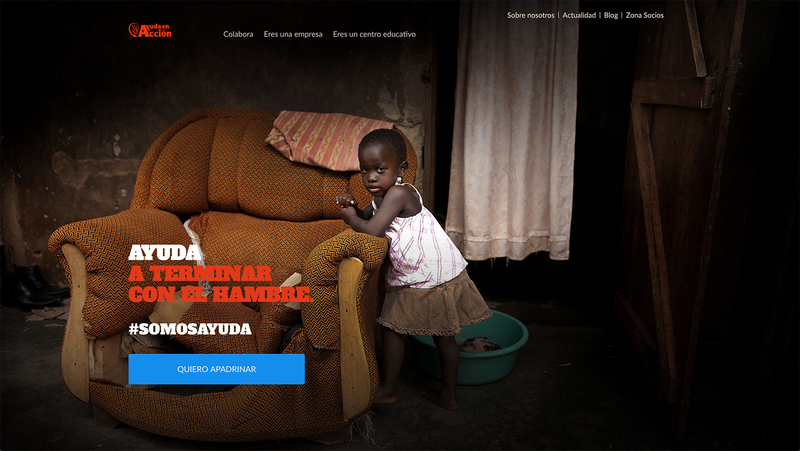 Es una Fundación sin fines de lucro creada con el objetivo de concientizar a los jóvenes hacia una vida más saludable equilibrada y alegre con base en Barcelona España. 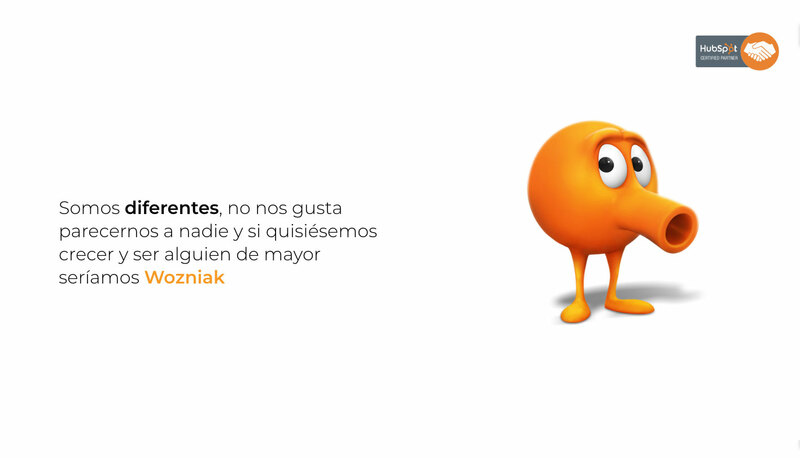 Nuestros amigos de ¡Muy Vivo! 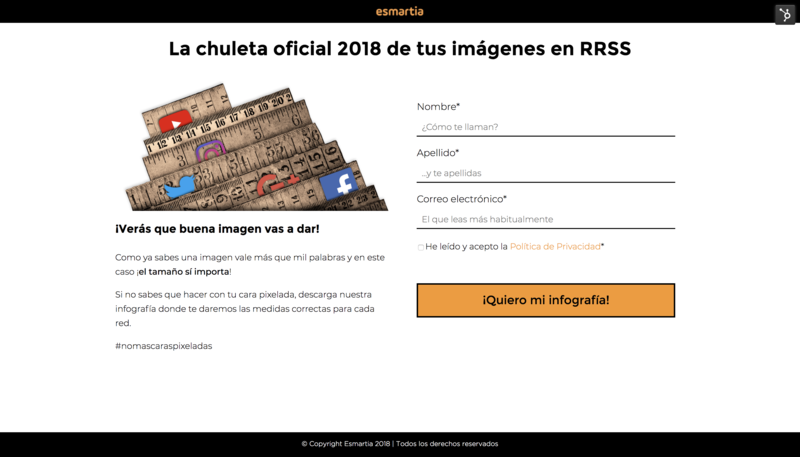 otrora ASSOCIACIÓ INICIATIVA S2d nos encargó la tarea de reformar su imagen corporativa, redefiniendo su estrategia comunicacional y conceptual. 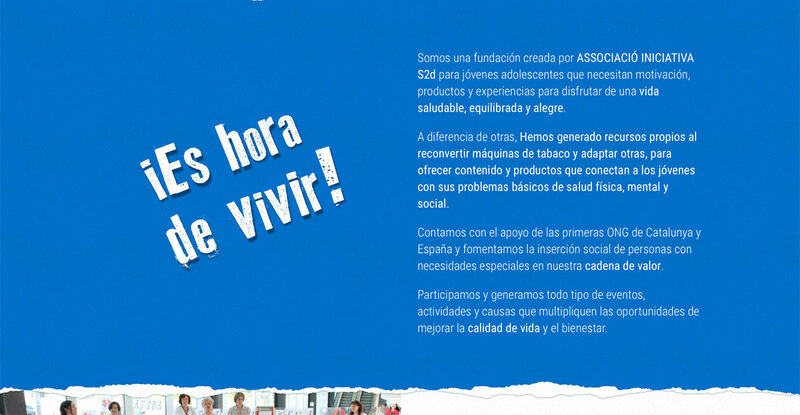 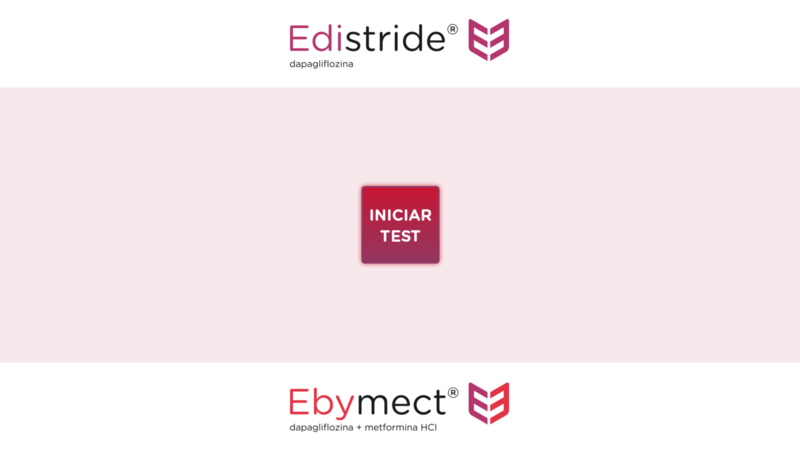 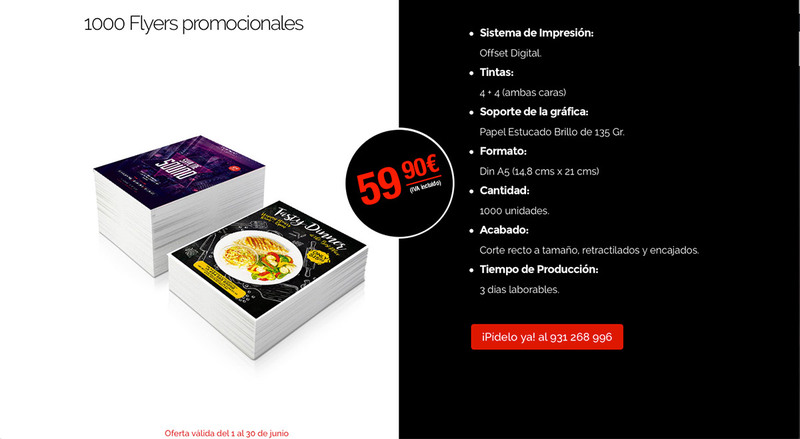 A partir de allí, el desarrollo de todo el material promocional y corporativo, Brochure, website, redes sociales, etc. 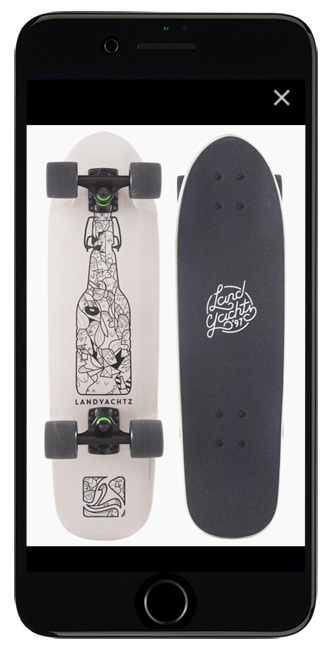 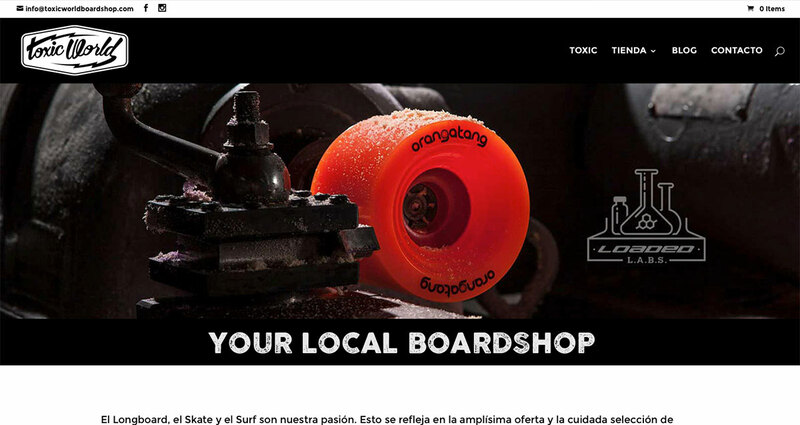 Since 2005 Toxic World Shop is one of the largest Longboard Surf and Skate stores in Madrid and the only repair workshop loacated in the Capital city. 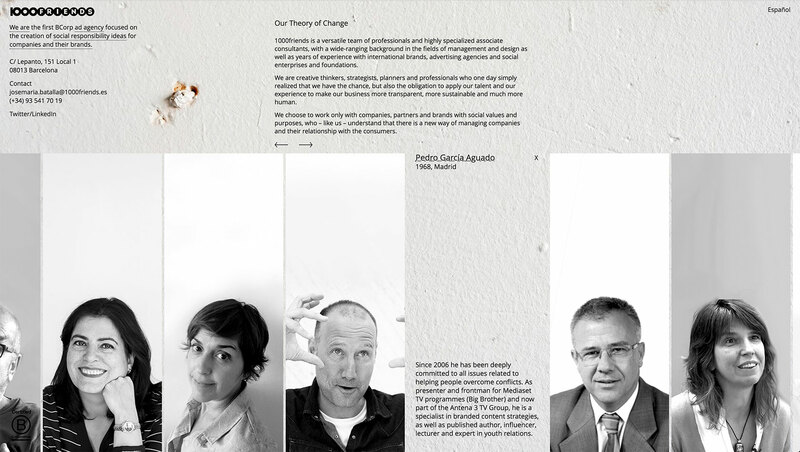 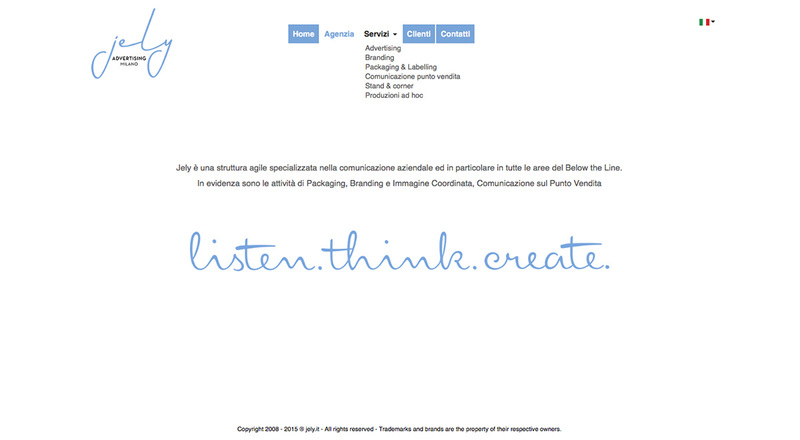 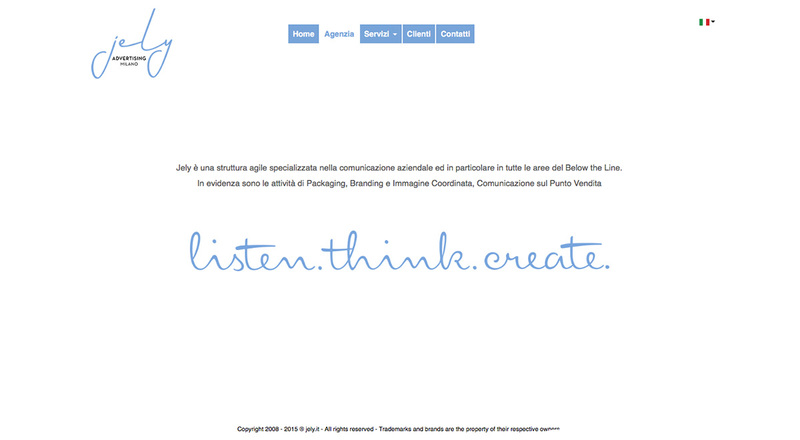 Jely is a corporate communication agency based in Milan – Italy, with a special focus on all Below the Line areas. 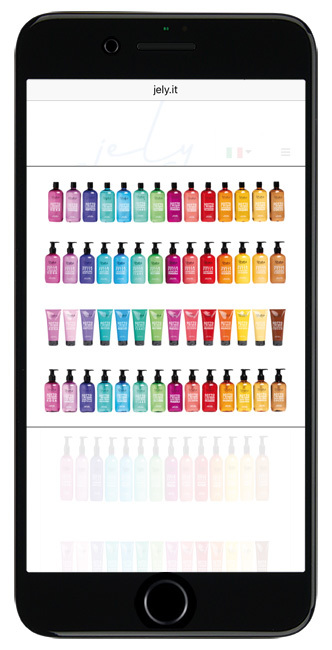 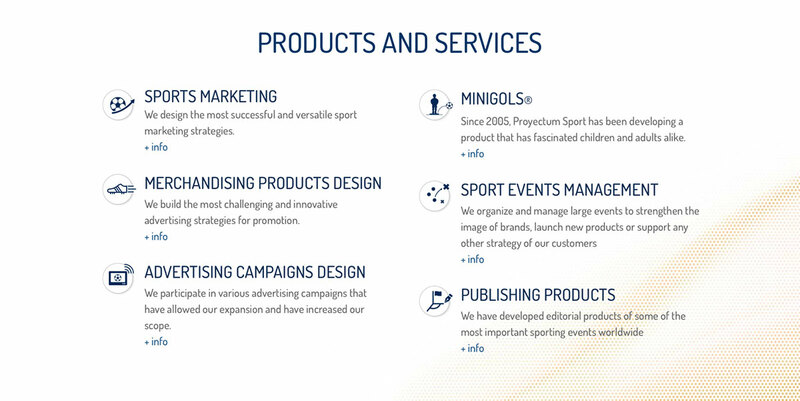 Its main activities are packaging, branding, corporate image and point of sale communication. 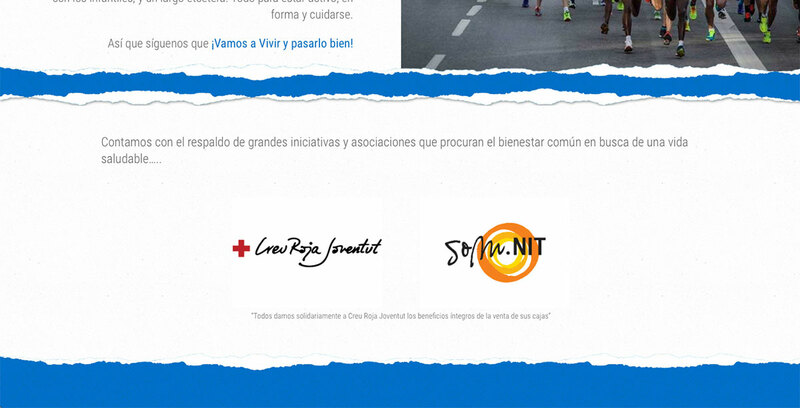 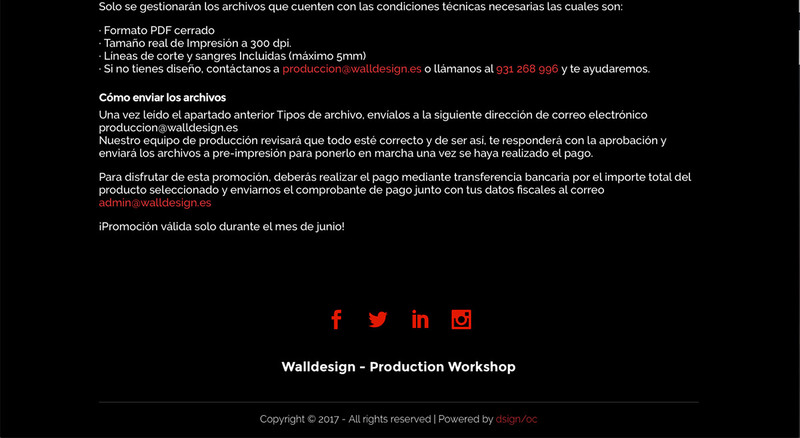 The objective with our JELY friends was a corporate website design based on their visual identity guidelines. 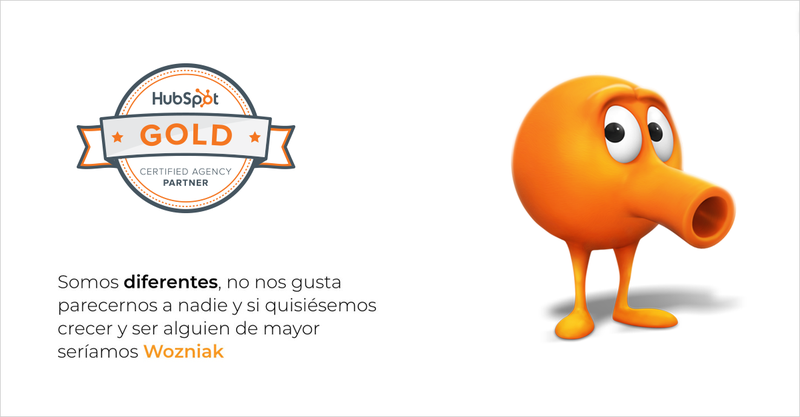 Our graphic proposal was based on a clean and simple concept with colors and styles that identify the agency. 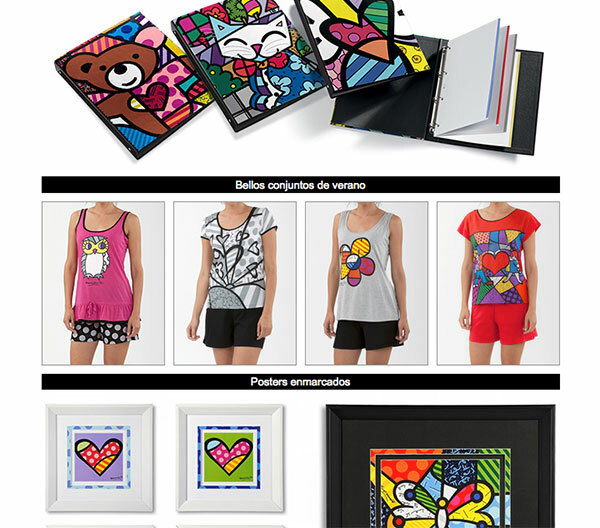 ROMERO BRITTO is a neo-pop Brazilian artist based in Miami Florida. 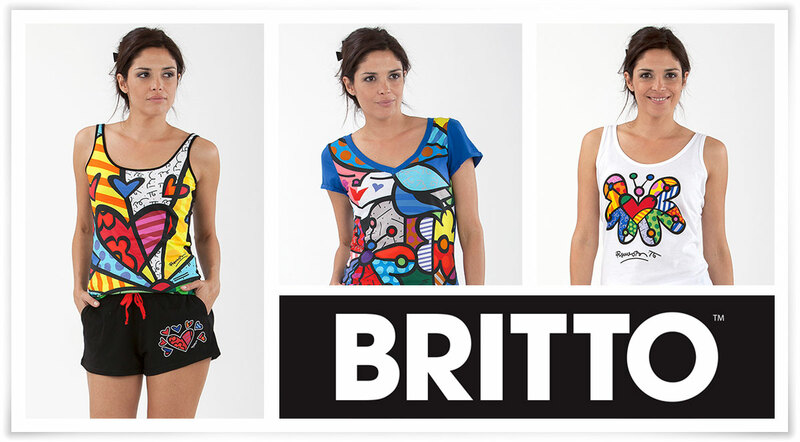 Britto’s work has been exhibited in galleries and museums all around the world, over the last 20 years including Reina Sofía, Louvre, British Museum and Opera Gallery of New York. 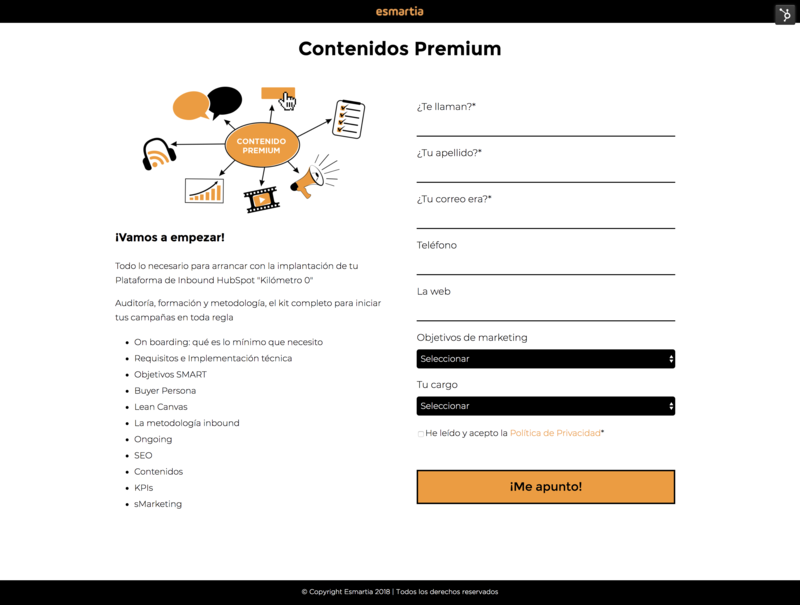 Through its exclusive Spain ditributor, PopGallery11, our mission was to establish the brand in to the spanish market, web design, online store and design of many others marketing tools such as newsletters, social media, among others. 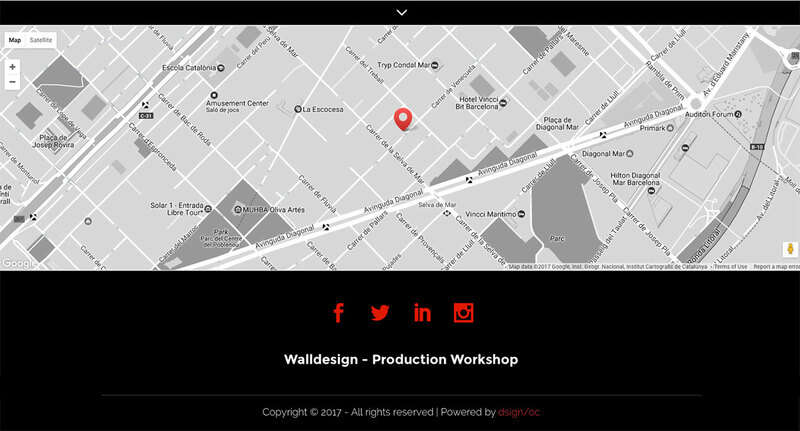 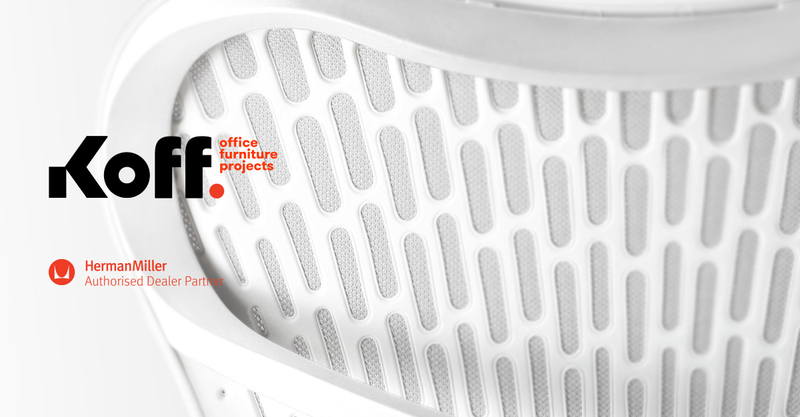 WallDesign is a graphic production workshop with operational headquarters in Barcelona Spain with more than 10 years of experience in graphic production, exhibition stands, construction and handle of ephemeral architecture projects. 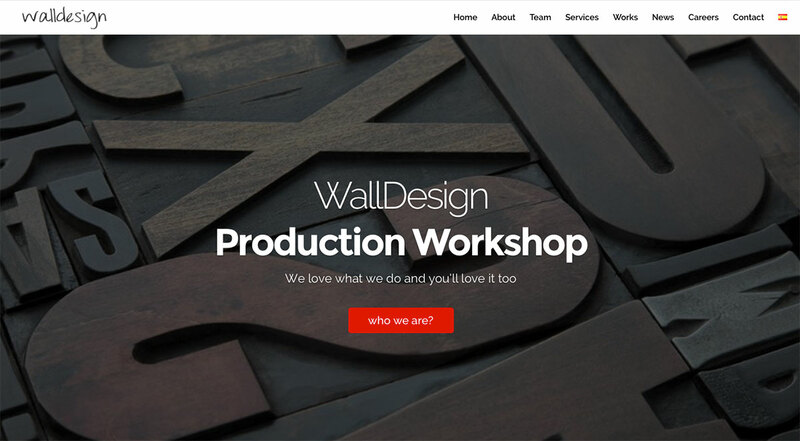 We take care of Walldesign Brand, Web design, corporate guidelines and all de graphic and digital corporate production as well as design and communication services suppliers for their clients. 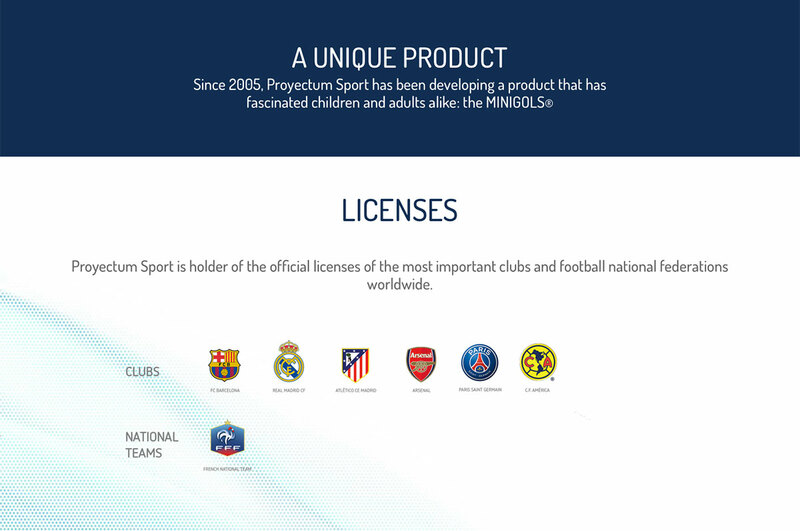 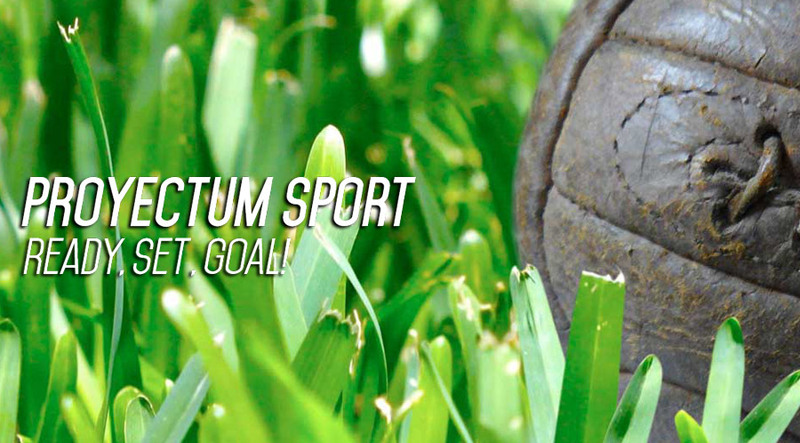 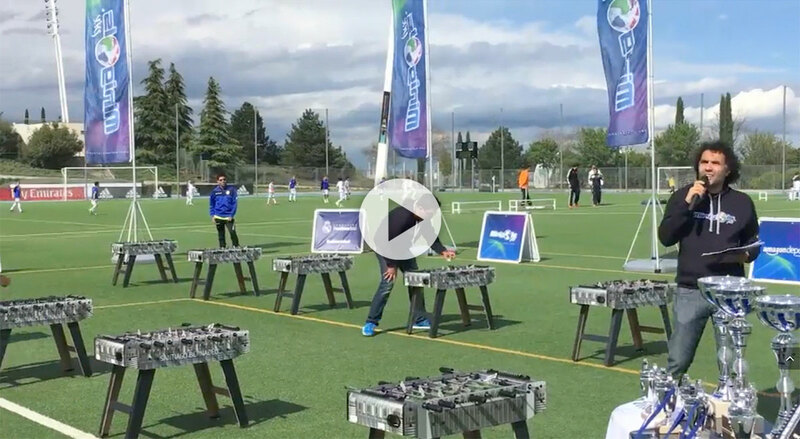 Proyectum Sport is a multinational with more than 10 years of experience dedicated to sports marketing, holder of the official licenses of the most important clubs and football national federations worldwide and creators of Minigols®. 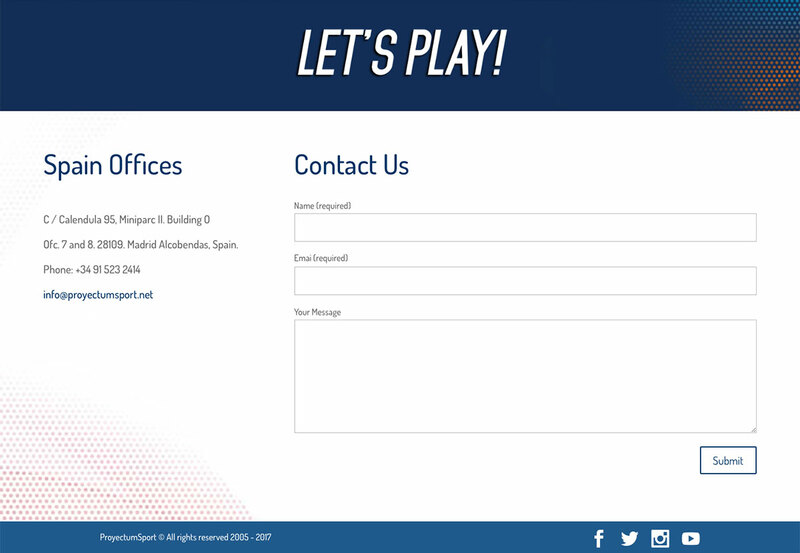 Along with our RGB Corp partners we design both the graphic interface and the user experience of the corporate website. 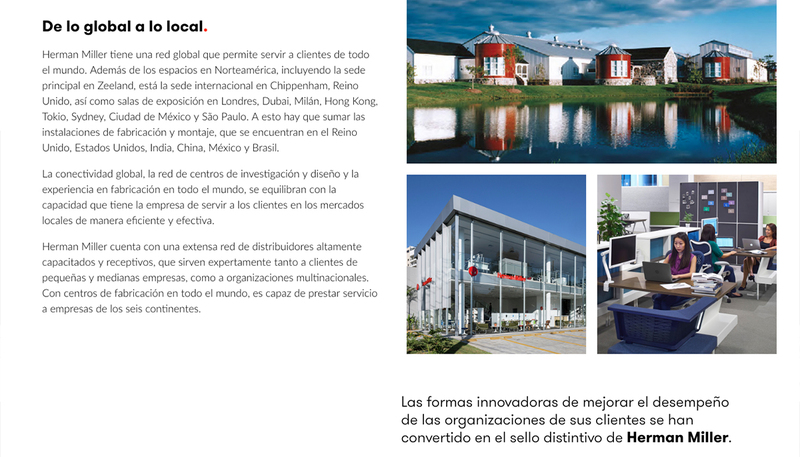 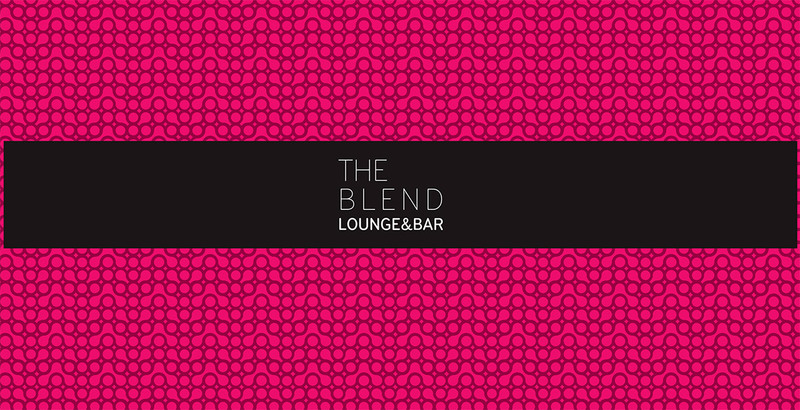 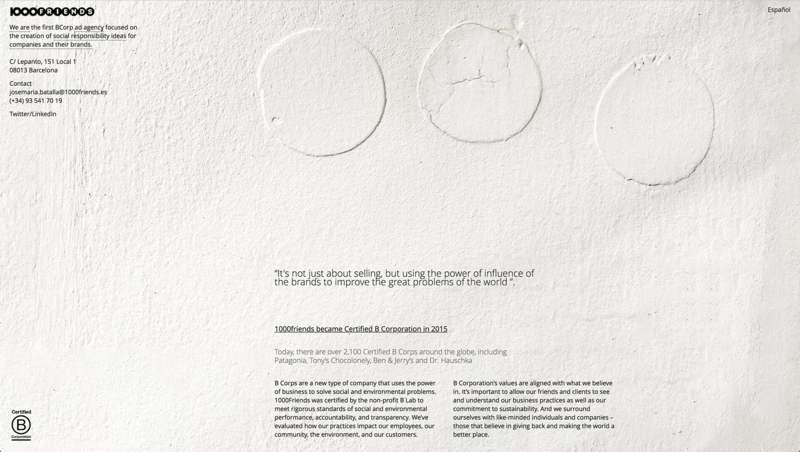 The project was carried out using the graphic elements defined in the brand identity manual supplied by the client. 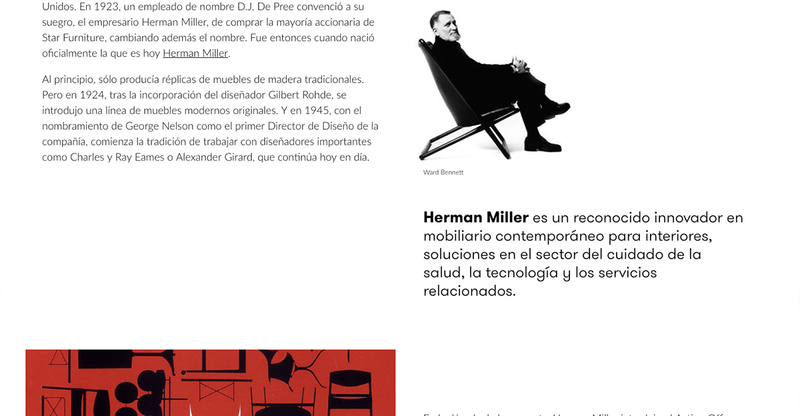 ProjectROOM is a multidisciplinary team of strategy, communication and production experts based in Madrid and focus on beauty, fashion and lifestyle. 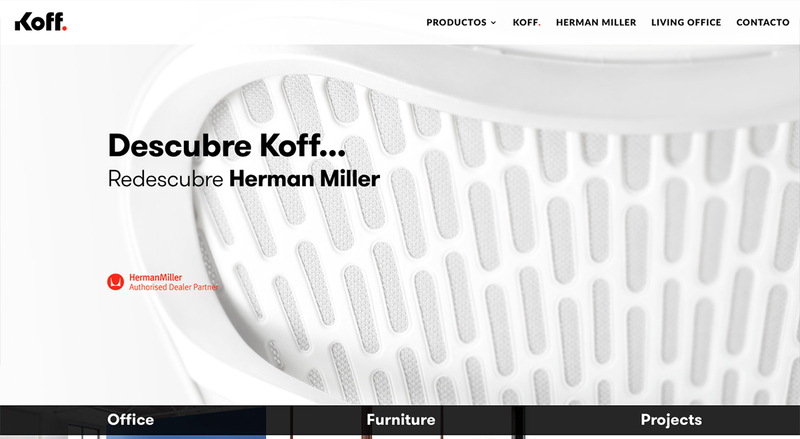 This time, under the creative direction ofRGB Corp we work directly on the graphic interface and technical functionalities of the site. 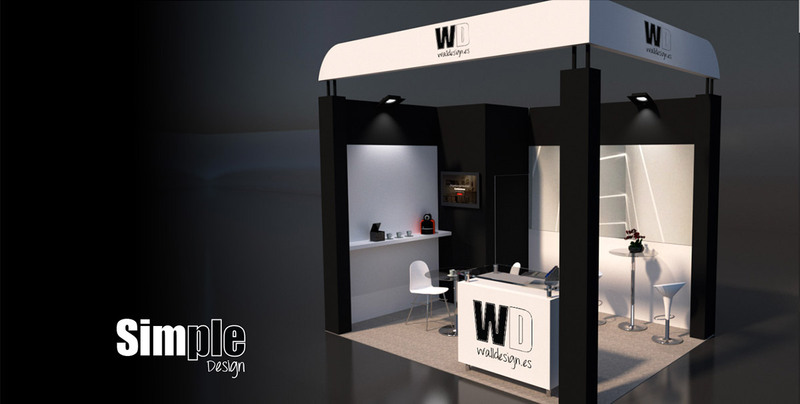 Along with our RGB Corp partners and according to the requirements from our friends of Toxic World, we’ve redefined the graphic interface design from their previous site, optimizing it according to the brand specifications and focusing towards usability both online store and corporate site. 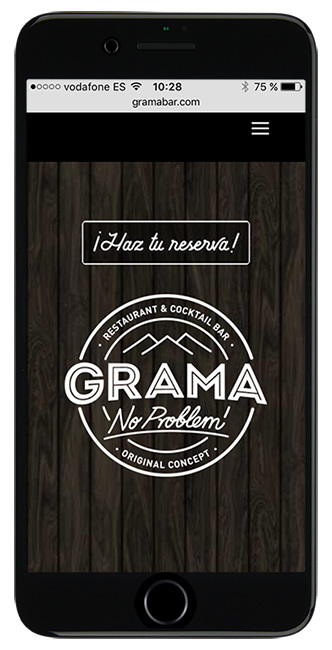 Gramabar is a new concept chain of restaurants located in the historic center of Madrid with a variety of exotic Latin dishes and a wide range of tropical cocktails. 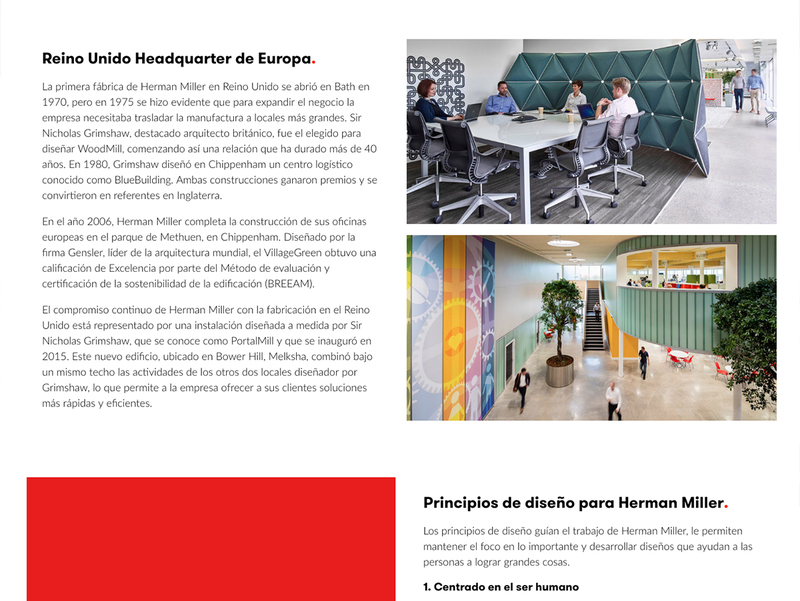 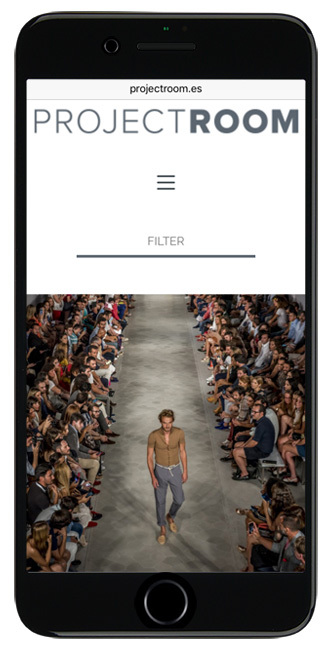 Under the corporate guidelines defined by our RGB Corp colleagues we were assigned the task of optimize the user experience and redesign the graphic interface from their previous corporate site. 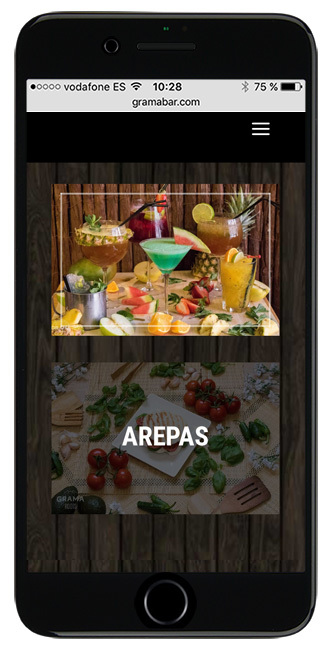 The intention and proposal presented to the client was based on matching the decorative concept applied to the restaurants, based on the graphic concept elements such as vegetation, rustic wooden boards and styles that define the application of the brand, including all the elements and functionalities helping the visitor to experience virtually the look & feel of their locations. 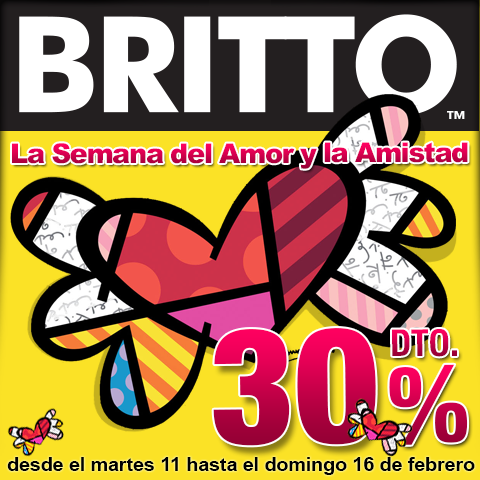 ROMERO BRITTO es un artista brasileño del neo-pop radicado en Florida USA. 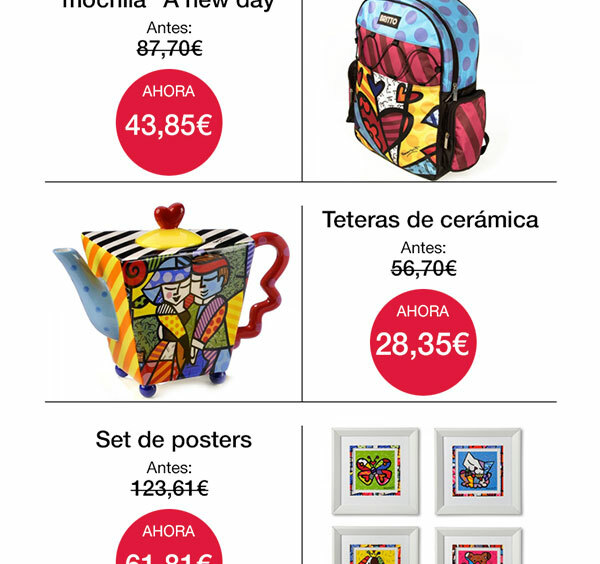 Ha expuesto durante los últimos 20 años en los cinco continentes, más de 100 museos como el Reina Sofía, el Louvre, British Museum y Opera Gallery de Nueva York, entre otros. 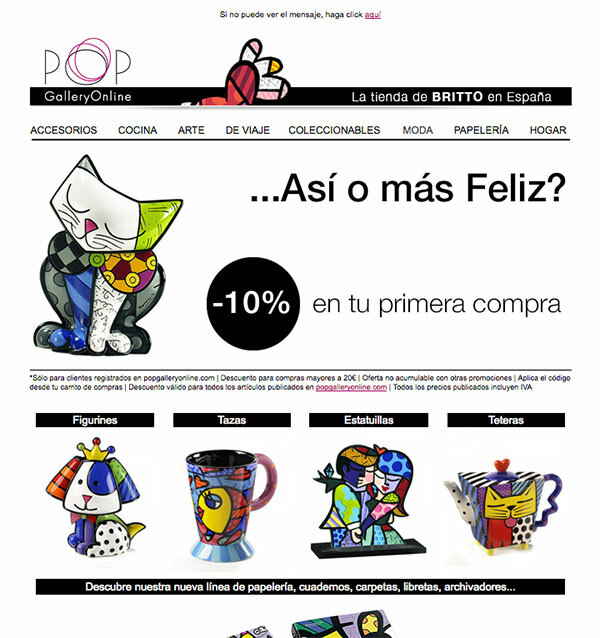 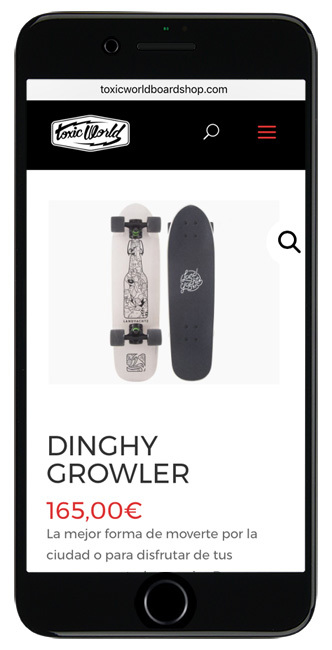 A través de su representante exclusivo en España, PopGallery11, nuestra misión se basó en establecer la marca en el mercado español, diseño web, tienda en línea y diseño de muchas otras herramientas de marketing como newsletter, redes sociales, entre otras. 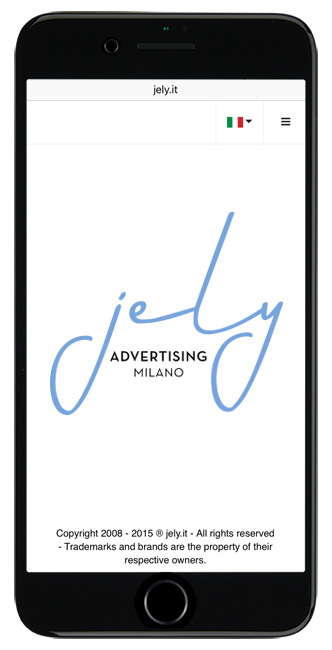 Jelly Advertising Milano es una agencia de comunicación corporativa ubicada en la ciudad de Milan-Italia, especializada en packaging y branding. 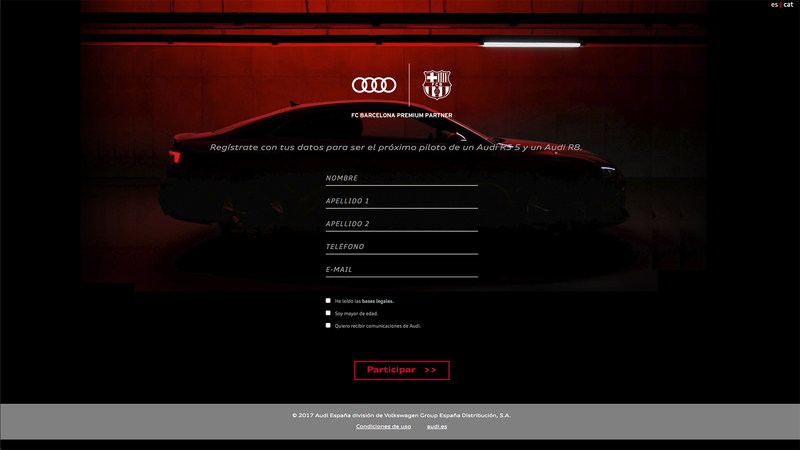 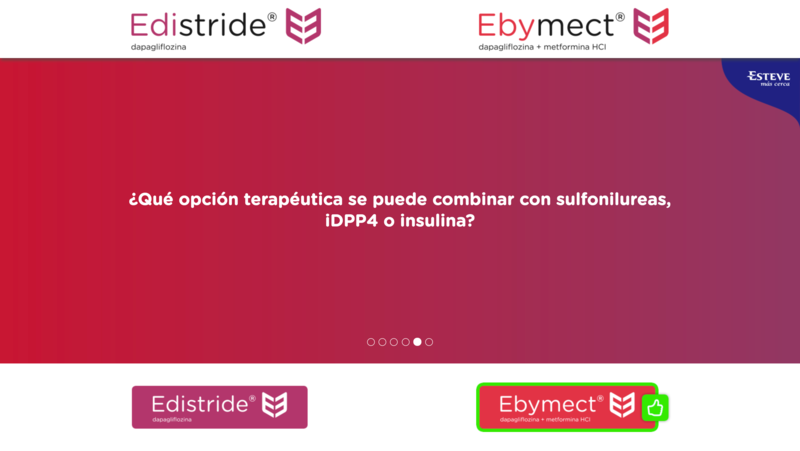 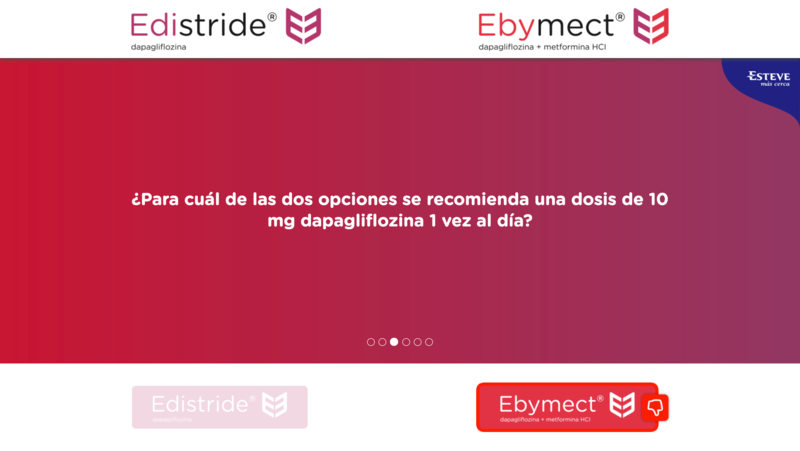 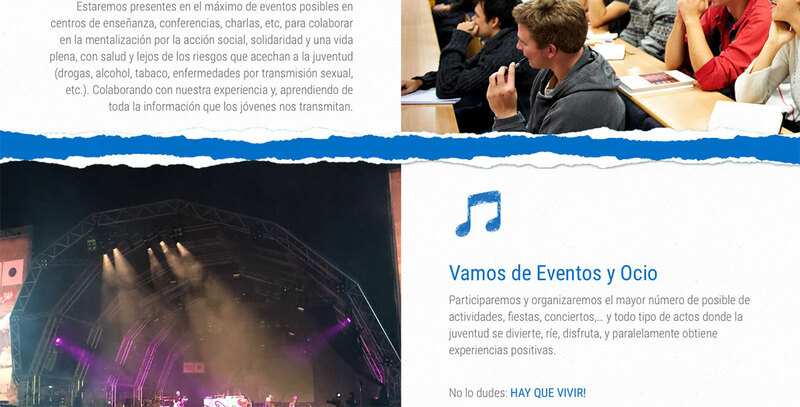 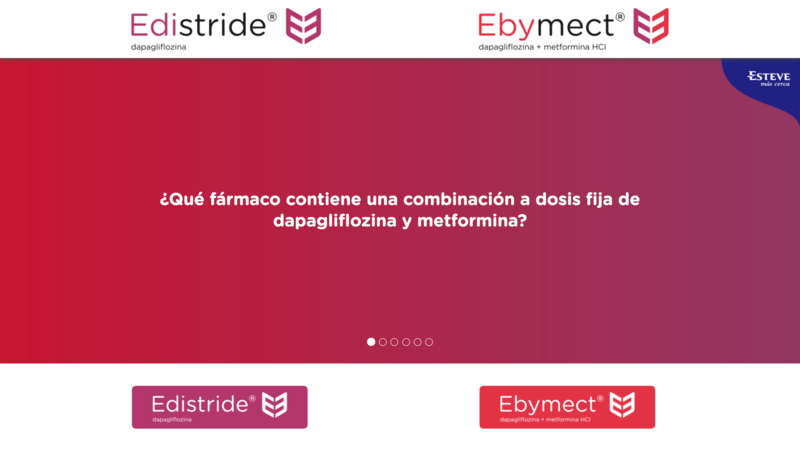 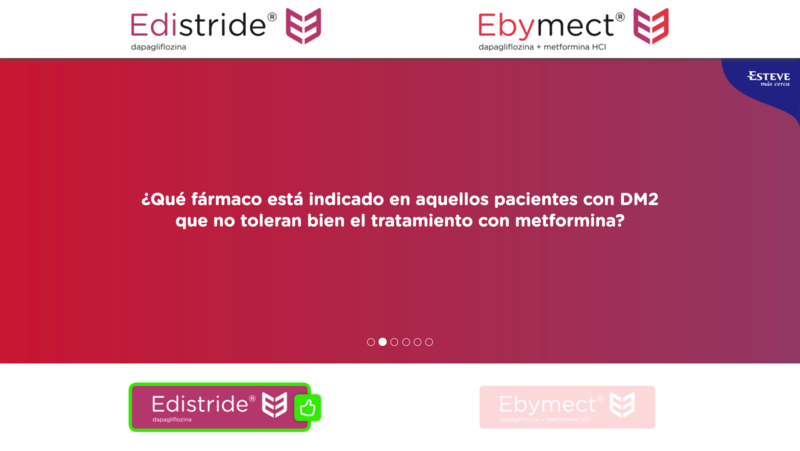 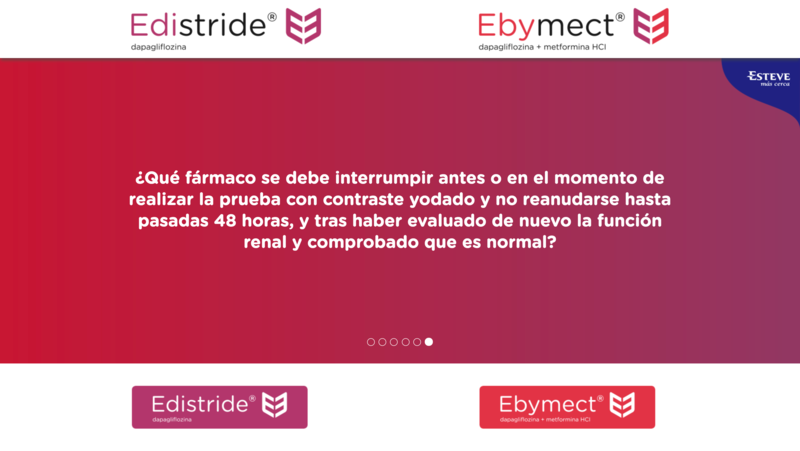 El objetivo con nuestros amigos de JELY fue el diseño de su website corporativo basado en sus lineamientos de identidad visual. 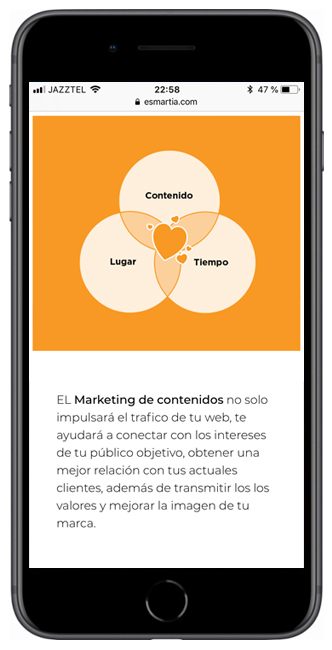 Nuestra propuesta gráfica se basó en un concepto limpio y simple con colores y estilos que identificaran a la agencia. 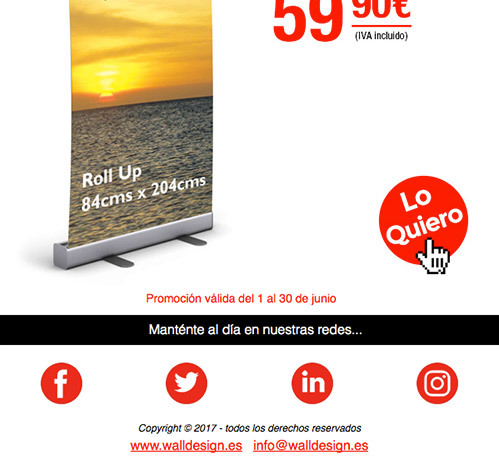 WallDesign es un taller de producción gráfica con sede operacional en la ciudad de Barcelona España con más de 10 años de trayectoria en proyectos de producción gráfica, revestimiento y decoración de paredes, diseño y construcción de stands y espacios temáticos. 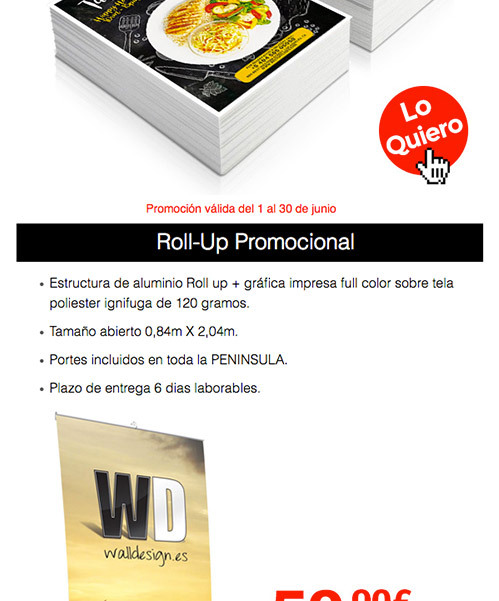 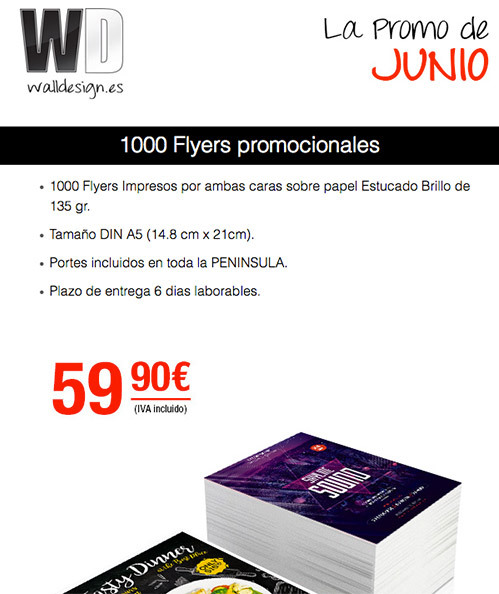 Nos encargamos de la identidad de marca de WallDesign, diseño web y toda la producción gráfica y digital corporativa, newsletters, banners promocionales, landing pages, etc., además de ser los proveedores exclusivos de servicios de diseño y comunicación para sus clientes directos. 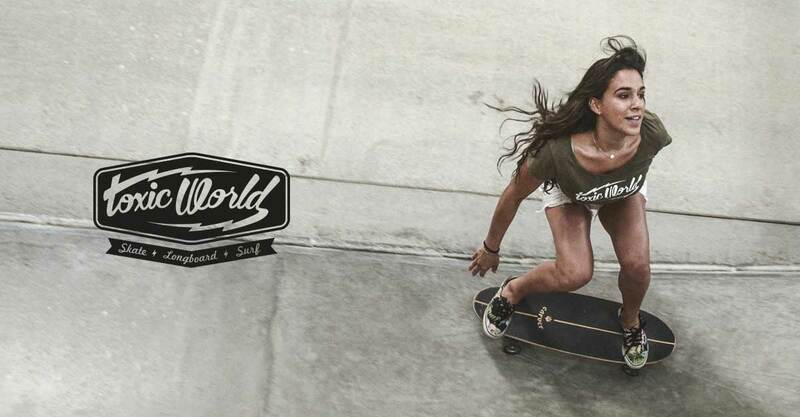 Desde 2005 Toxic World Shop es una de las principales tiendas de artículos de longboard, skate y surf de Madrid, además de poseer el único taller de reparación de tablas de la capital. 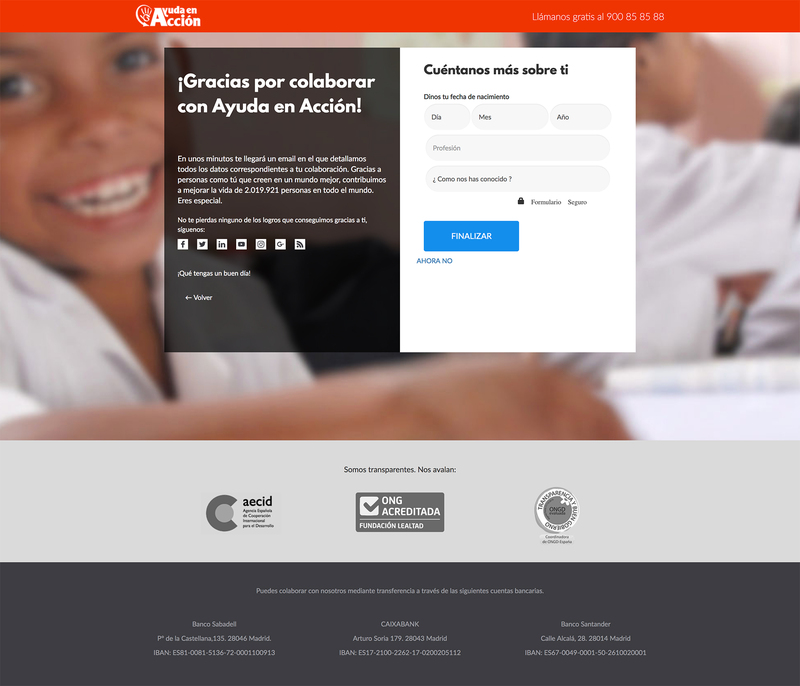 Junto a nuestros aliados de RGB Corp y según los requerimientos de nuestros amigos de Toxic World, redefinimos el diseño de la interfaz gráfica del anterior site, optimizándolo de acuerdo a los lineamientos corporativos de la marca y enfocándolo hacia la usabilidad como tienda online. 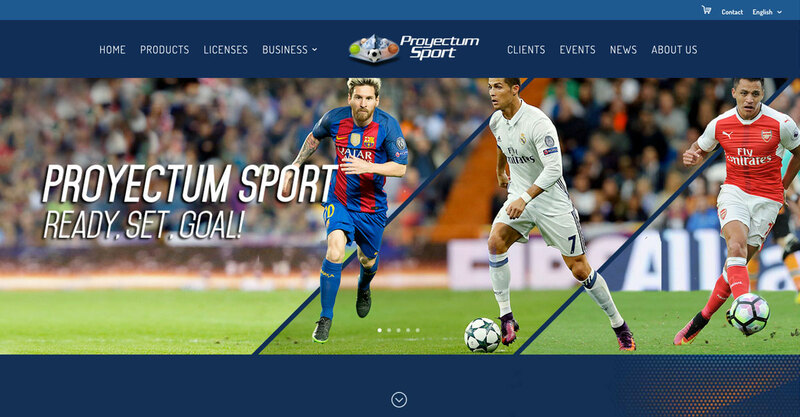 Proyectum Sport es una multinacional con más de 10 años de experiencia dedicada al marketing deportivo, titular de las licencias oficiales de los más importantes clubes y federaciones nacionales de fútbol de todo el mundo y creadores Minigols®, su marca bandera. 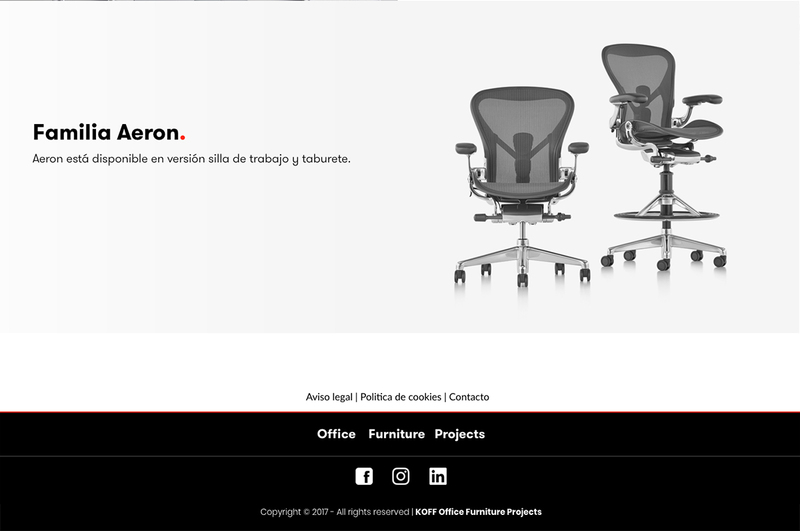 Junto a nuestros aliados de RGB Corp diseñamos tanto la interfaz gráfica como la experiencia de usuario del site corporativo. 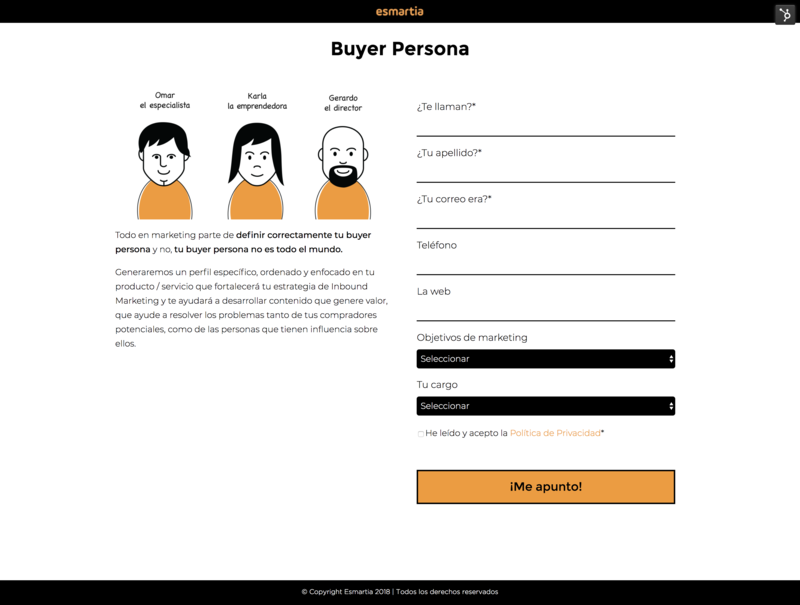 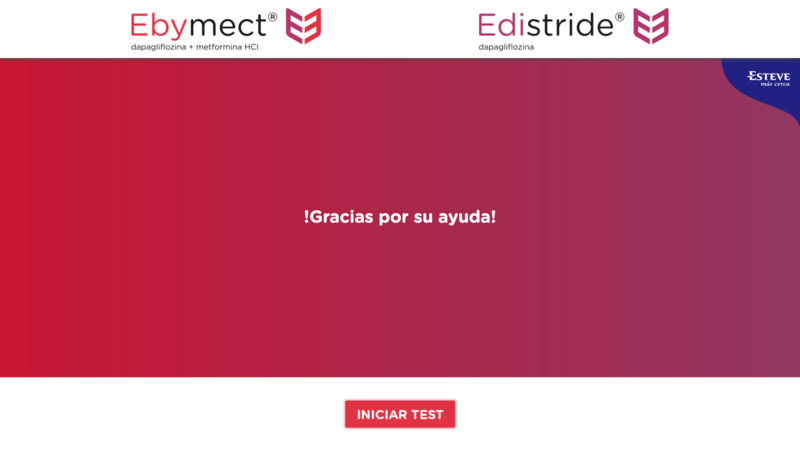 El proyecto se realizó utilizando los elementos gráficos definidos en el manual de identidad de marca suministrado por el cliente. 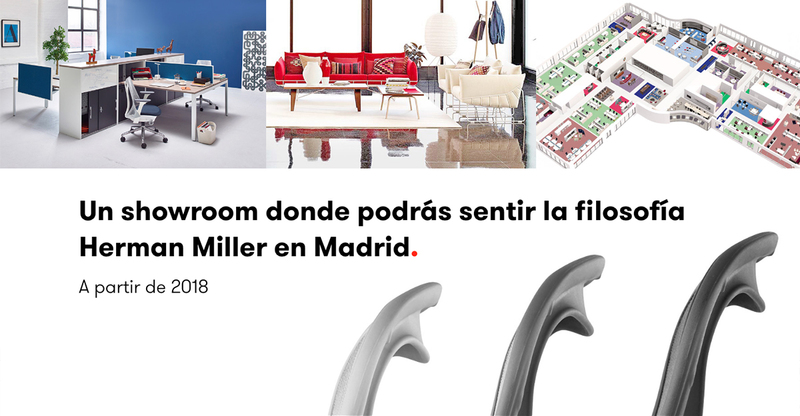 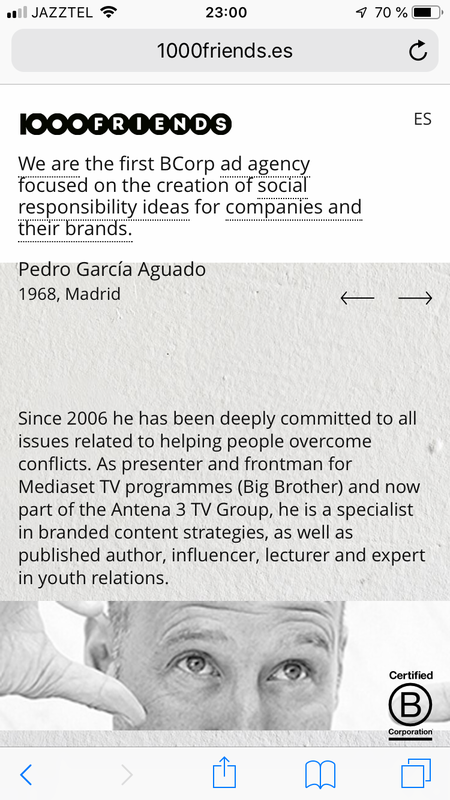 ProjectROOM es un equipo multidisciplinar de expertos en estrategia, comunicación y producción con base en Madrid y foco en belleza, moda y estilo de vida. 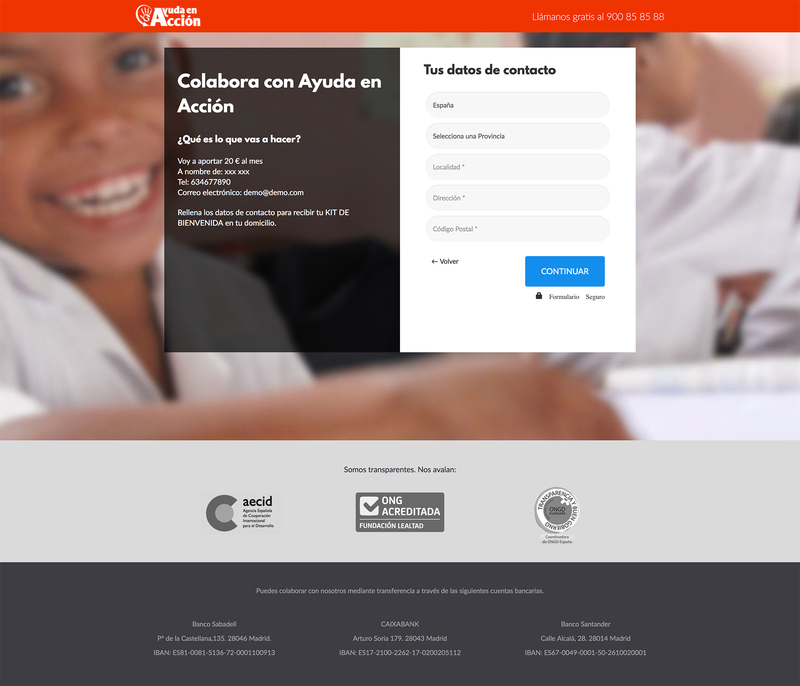 En esta ocasión bajo la dirección creativa de nuestros amigos de RGB Corp, trabajamos directamente en la interfaz gráfica y funcionalidades técnicas del site. 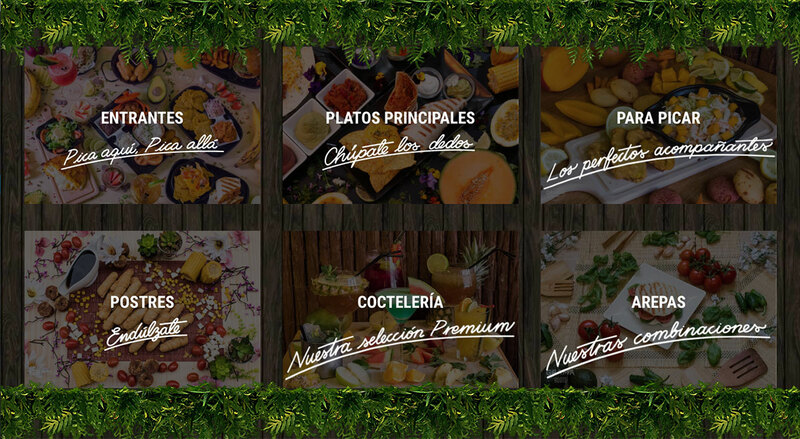 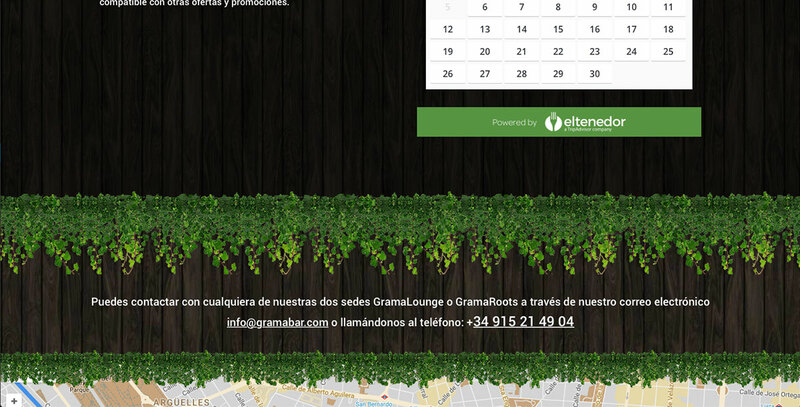 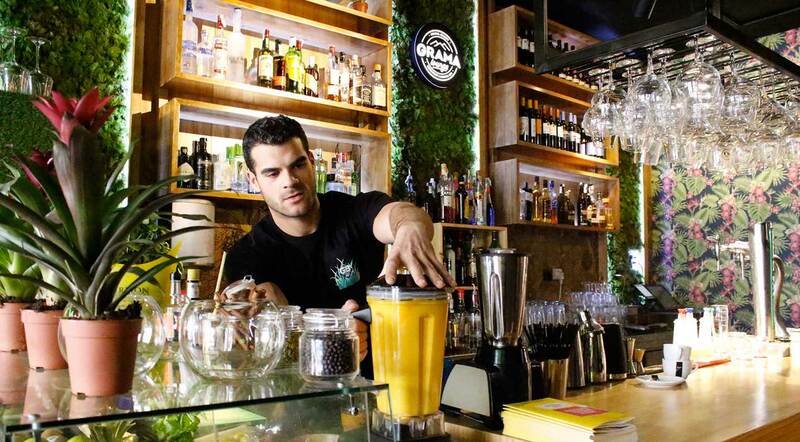 Gramabar es una cadena de restaurantes ubicados en pleno centro histórico de Madrid con una gran variedad de platos exóticos latinos y una amplia gama de cócteles tropicales. 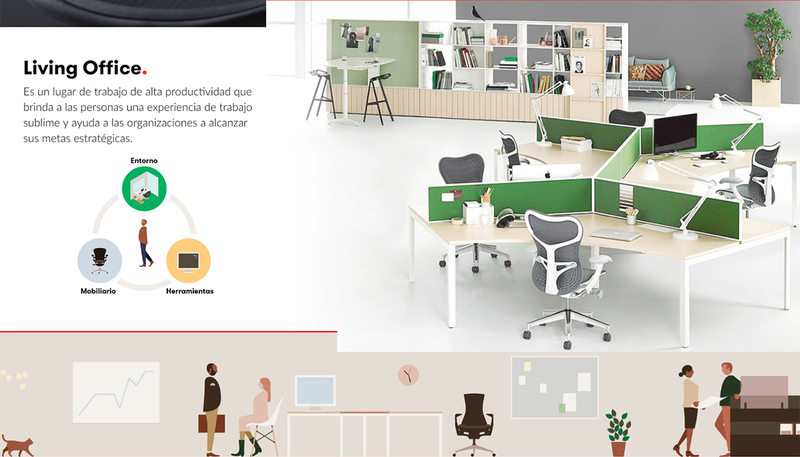 Bajo los parámetros corporativos definidos por nuestros colegas de RGB Corp se nos asignó la tarea de optimizar la usabilidad y rediseñar la interfaz gráfica del site corporativo de la empresa. 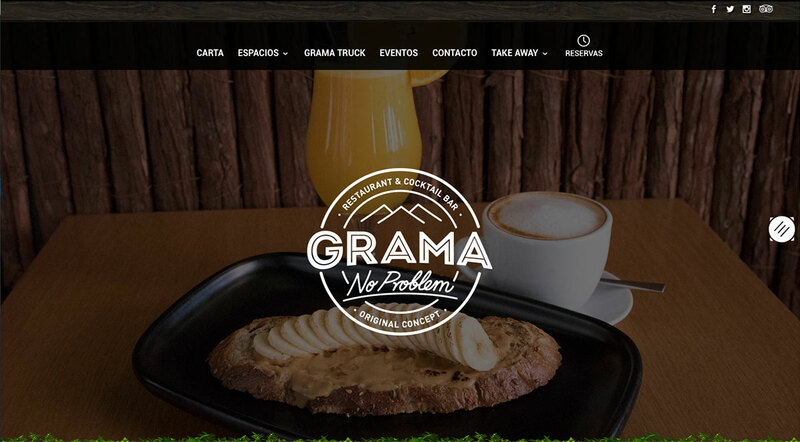 La intención y propuesta presentada al cliente se basó en emular el concepto decorativo aplicado a los dos restaurantes de la cadena, basados en los elementos gráficos relacionados con el branding, vegetación, maderas crudas y colores que caracterizan la marca, incluyendo todos los elementos y funcionalidades que ayuden al visitante a experimentar virtualmente el look & feel de sus restaurantes.